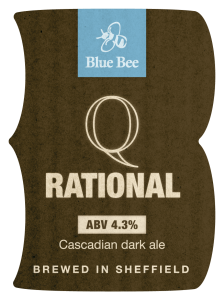 Traditional dark chestnut fruity best bitter. 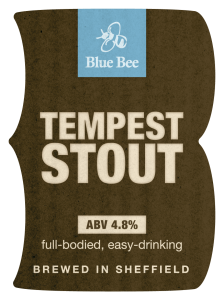 Rich well balanced stout with hints of coffee and chocolate leading to a bitter finish. 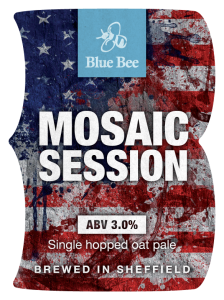 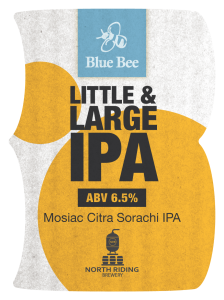 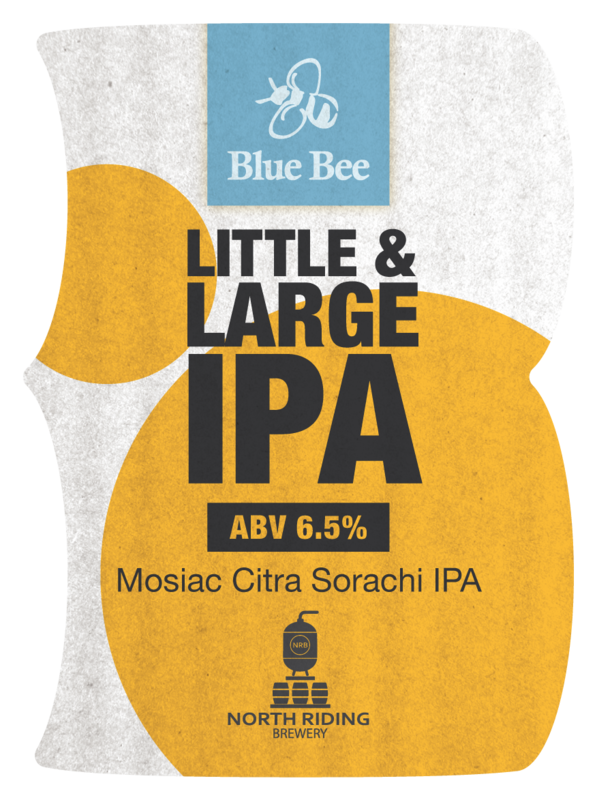 Low ABV but not low in flavour, This hazy session pale showcases one of our favourite hops: Mosaic, this American hop imparts it's grapefruit and tropical flavours and the addition of oats gives a bit of body to this session pale. 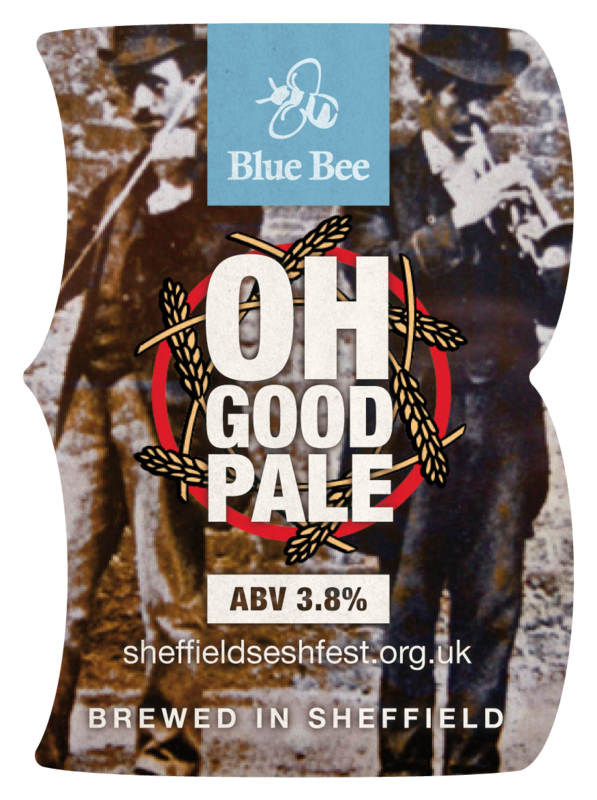 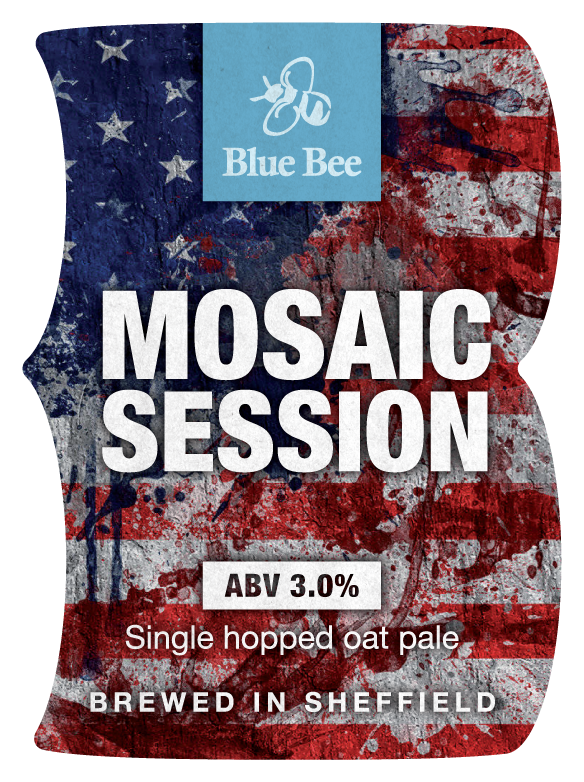 Session pale ale packed with German Brewers Gold hops which impart a fruity flavour with a light spicy hop finish. 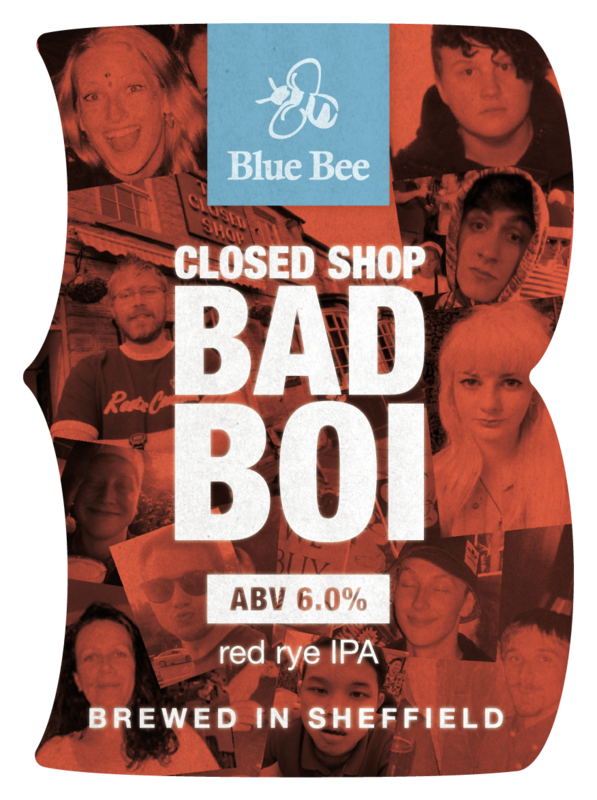 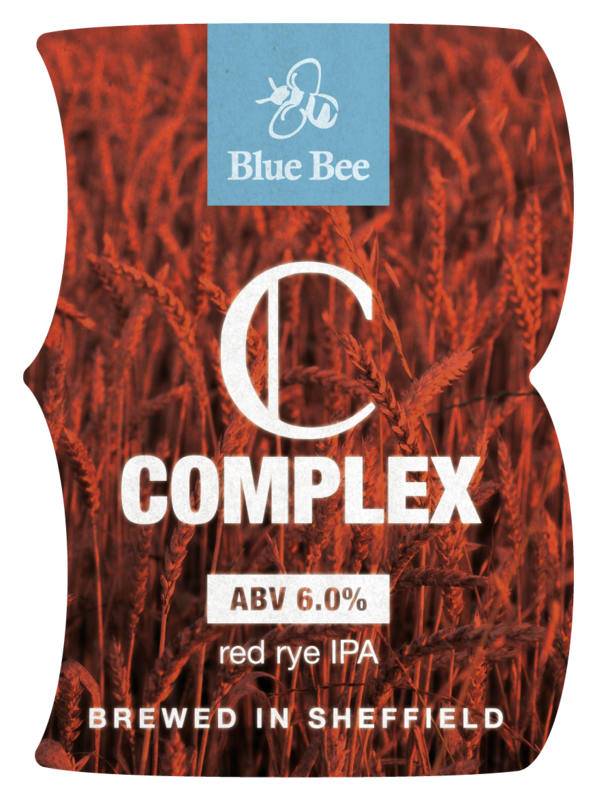 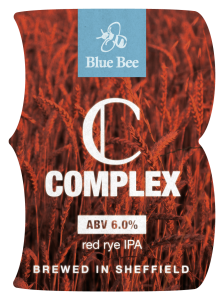 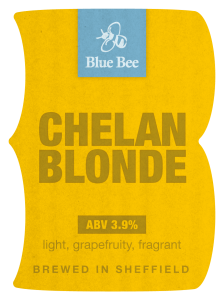 American hopped red ale predominantly using Chinook which give citrus, grapefruit and pine like flavours balanced by a light busicuity sweetness from the malty body. 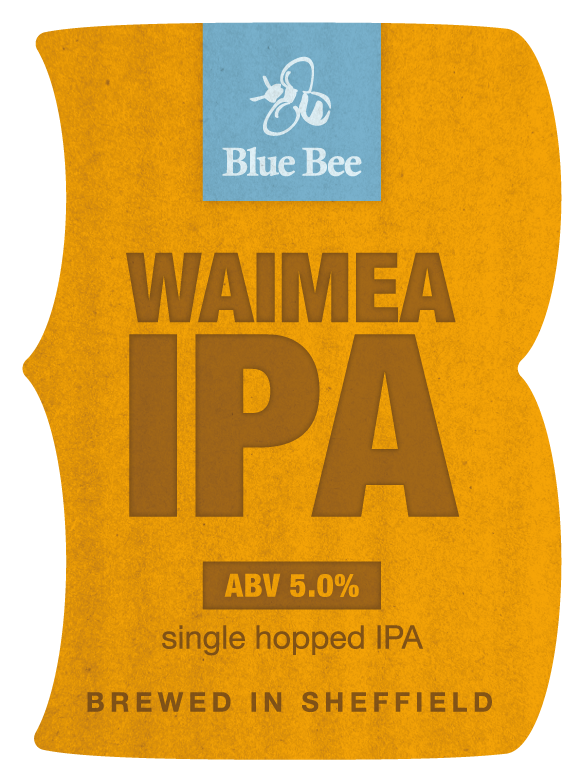 Single hopped IPA brewed with New Zealand Waimea hops which impart tangerine, citrus and pine like flavours. 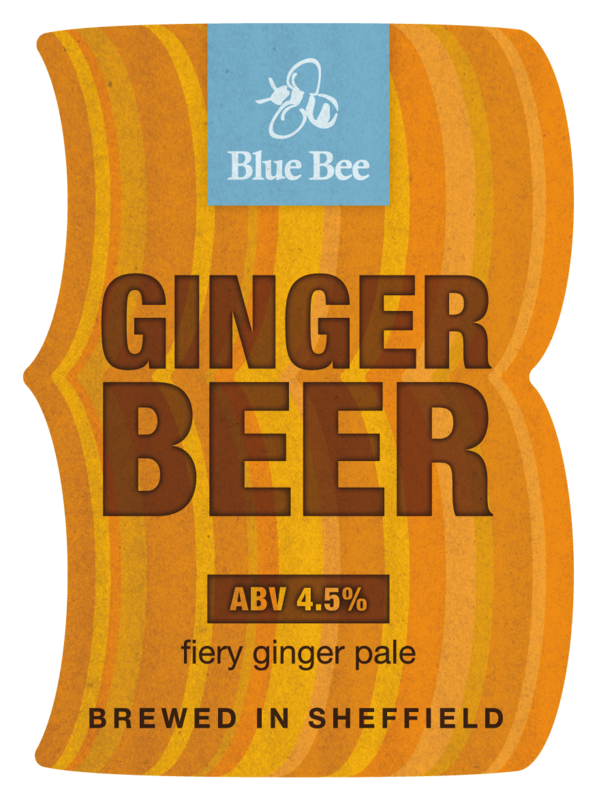 Fiery ginger pale ale brewed using 30 kg of fresh root ginger to give a spicy lingering ginger kick. Single hopped IPA with American Centennial giving herbal citrus characteristics. 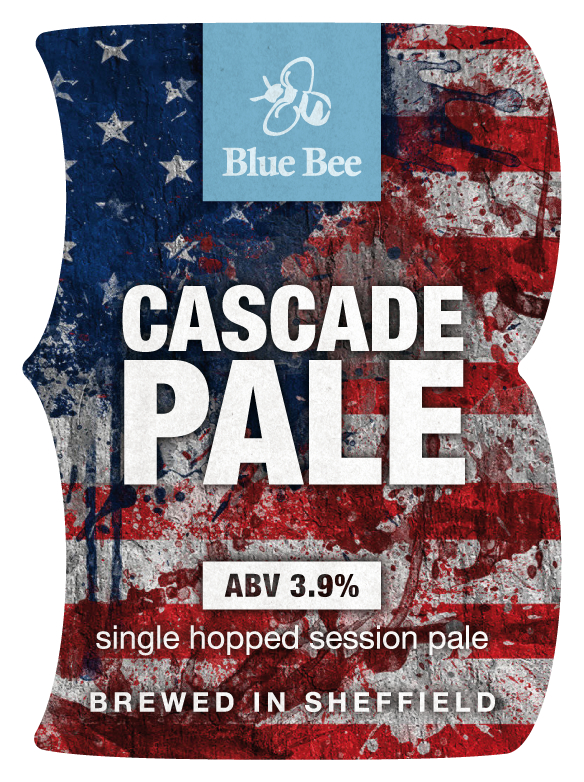 Session pale ale packed with New Zealand hops. 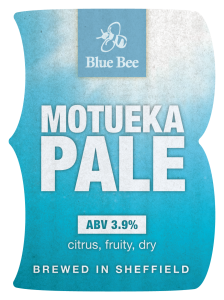 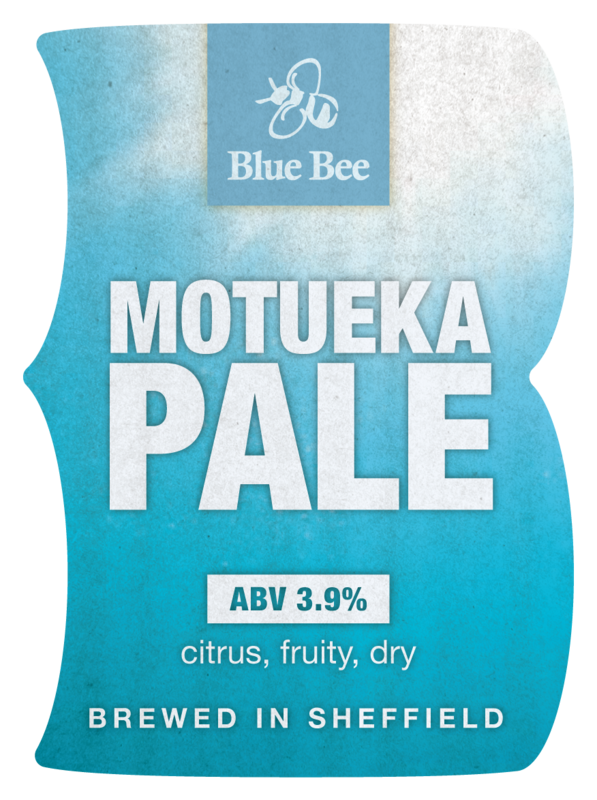 A clean malt taste lets the Motueka, Waimea and Dr Rudi hops shine imparting citrus, lime and pine like flavours. 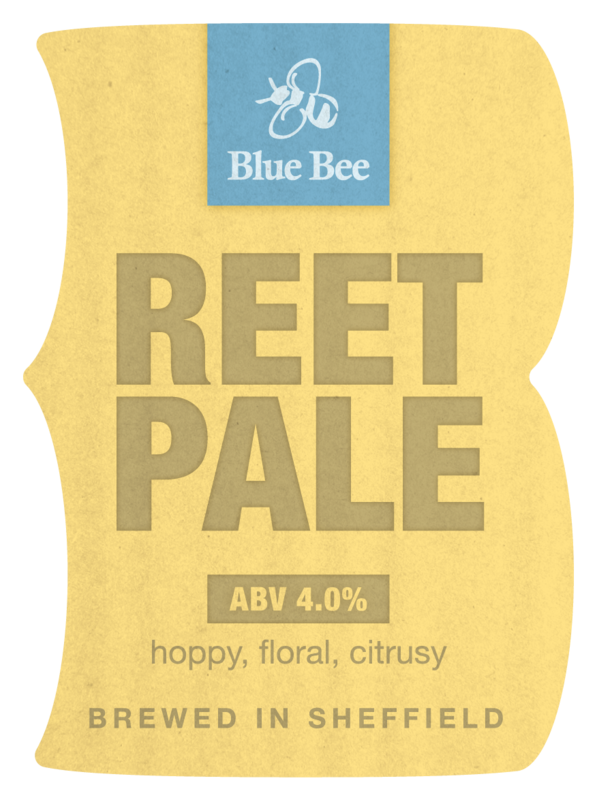 Penty of flavour for its low ABV. 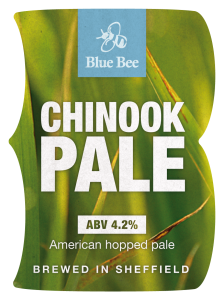 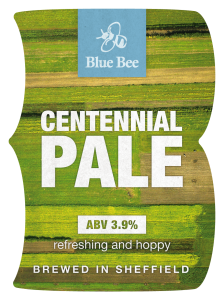 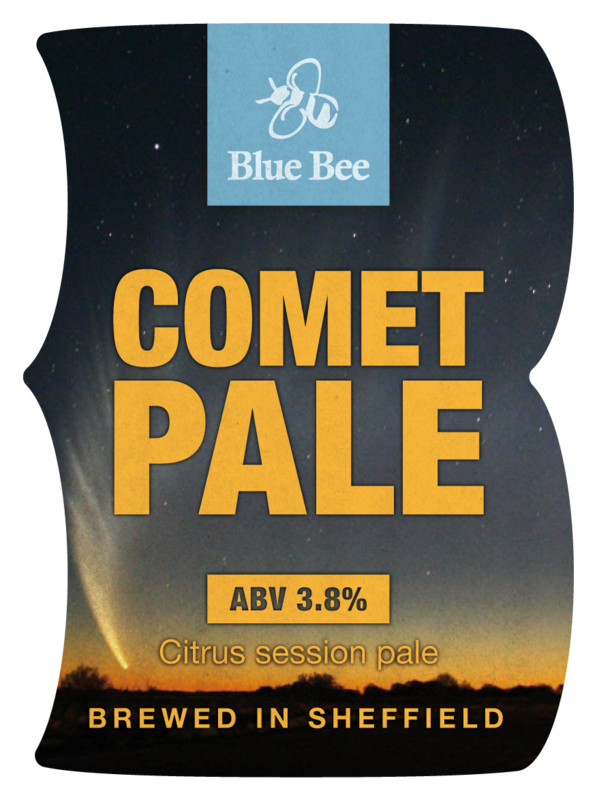 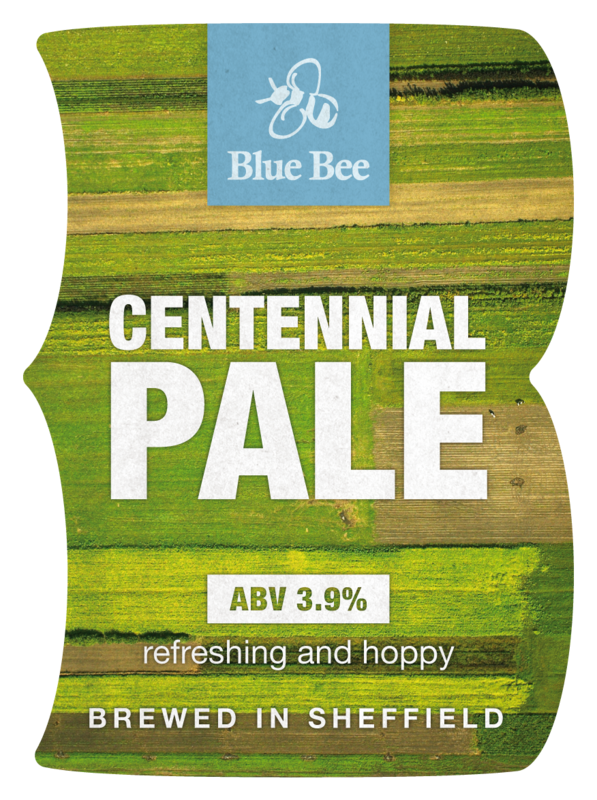 Pale ale combining American Chinook and Comet hops which together impart a citrus hop flavour with light spicy notes leading to a distinctive dry finish. 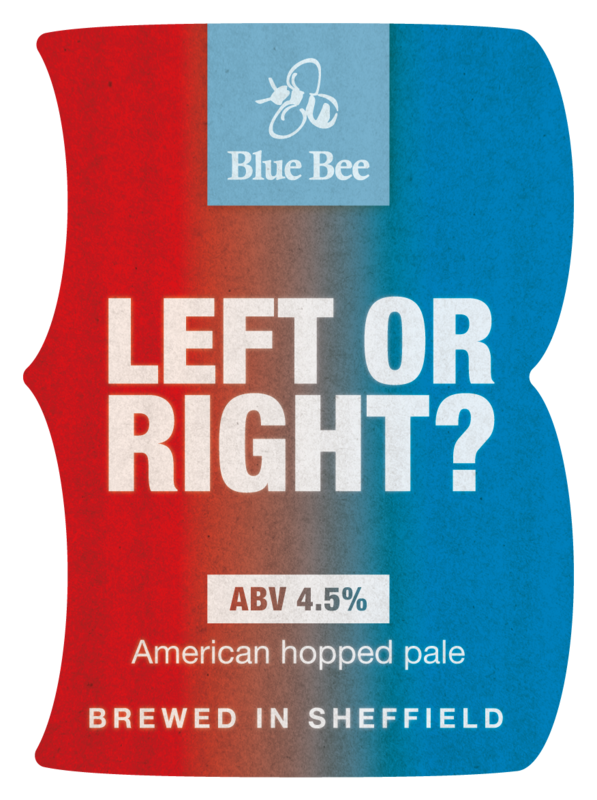 American pale ale packed with the fantastic Mosaic hop which imparts tropical fruit and pine like hop flavours. 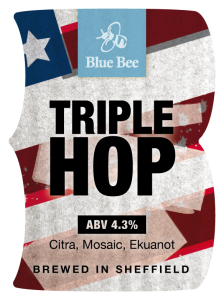 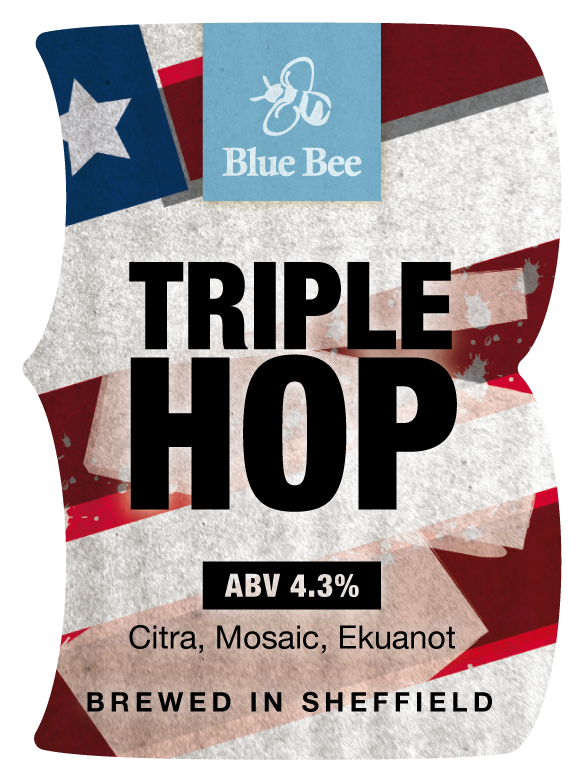 Big hoppy IPA brewed using our 3 favorite American hoops: Citra, Mosaic and Equinox to give bags of tropical fruit flavours. 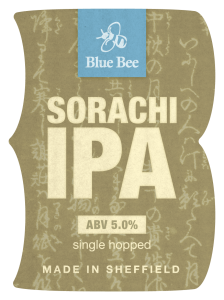 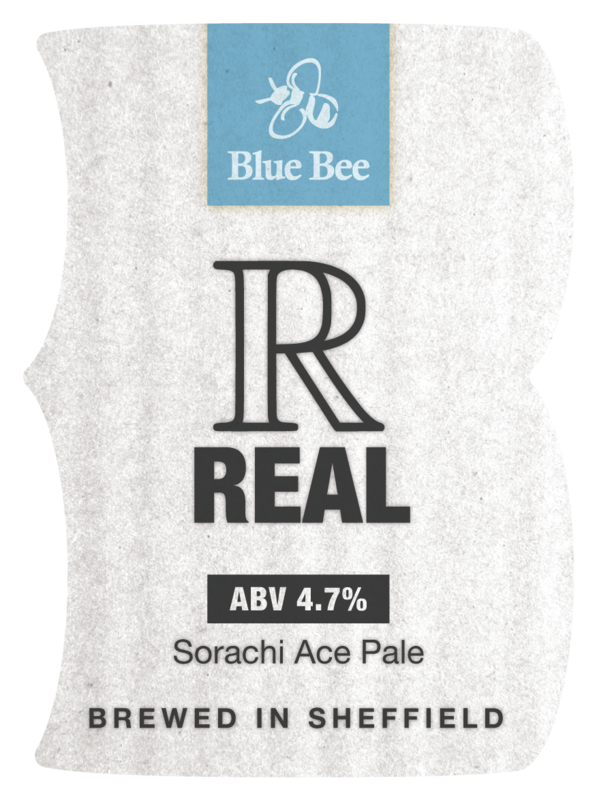 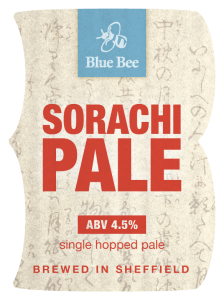 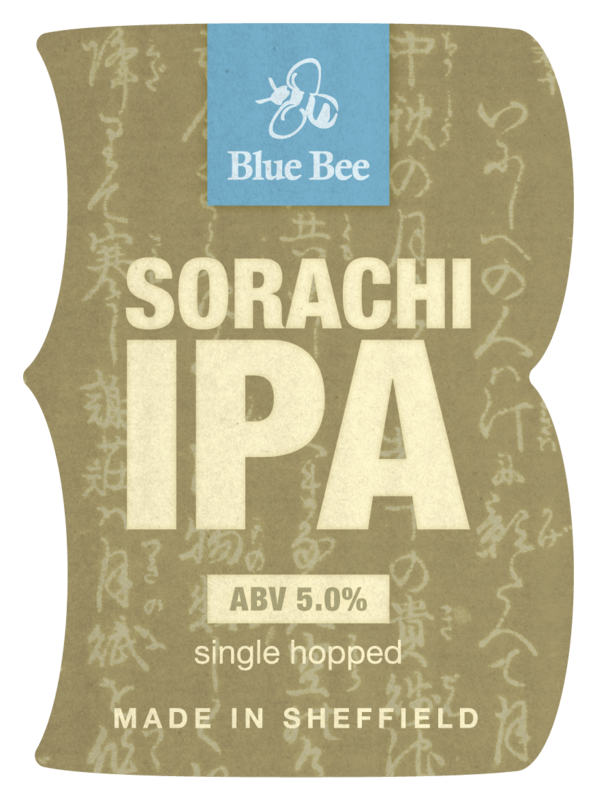 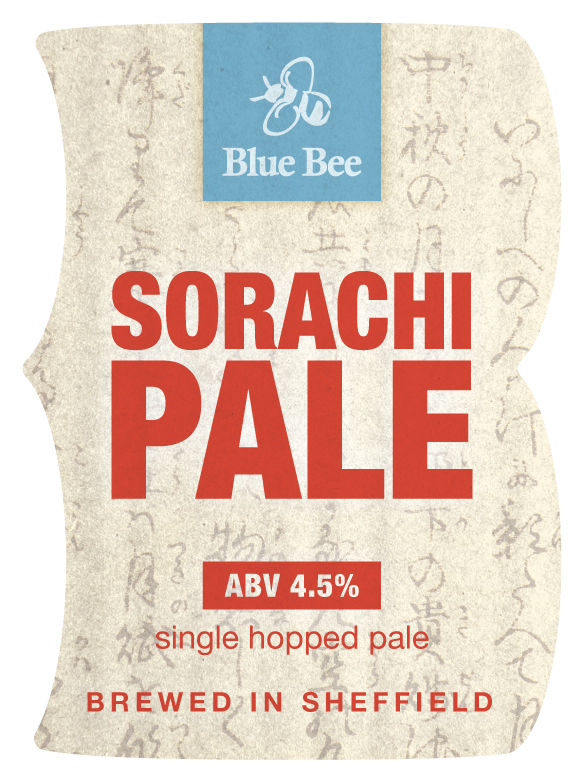 Sorachi Ace hopped session pale with distinctive lime and coconut flavours leading to a dry finish. 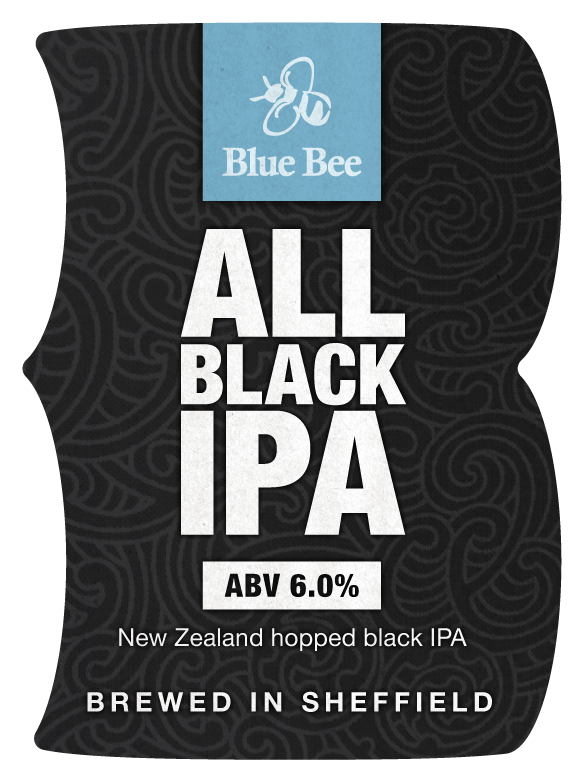 New Zealand hopped Black IPA combining Motueka, Pacific Jade, Pacific Gem and Orbit to give hoppy lime like flavour. 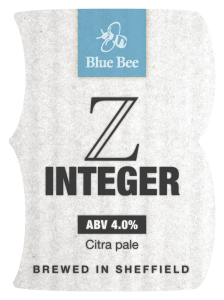 Single hopped IPA brewed using US Equinox hops which give big tropical fruit and pine like flavours. 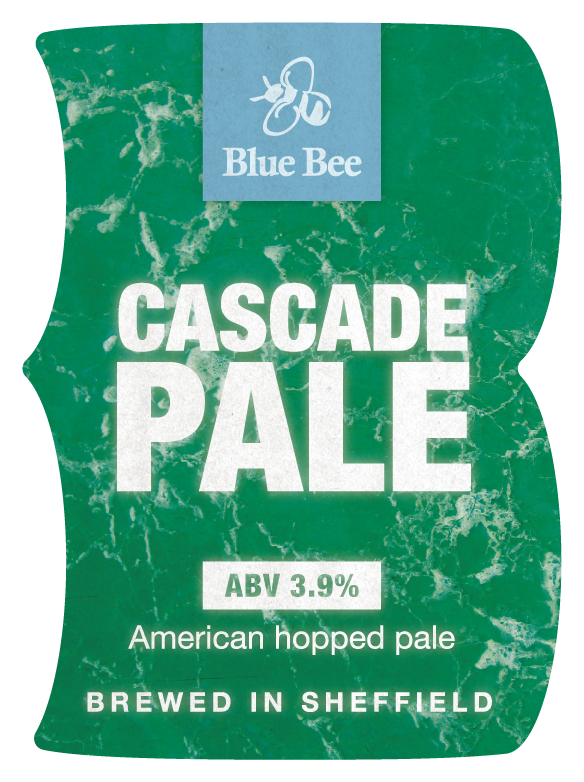 Dry session pale hopped using Slovenian Dana hops which impart their lemon and pine flavours. 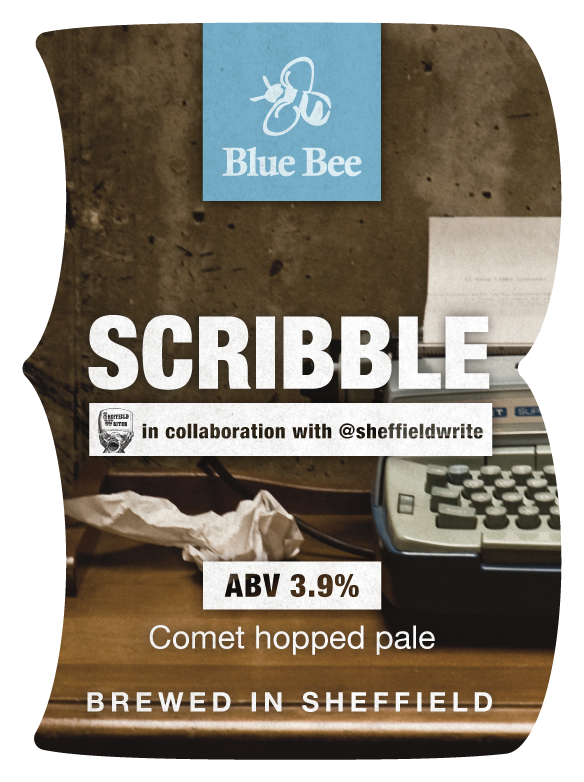 Collaboration brew with Abbeydale. 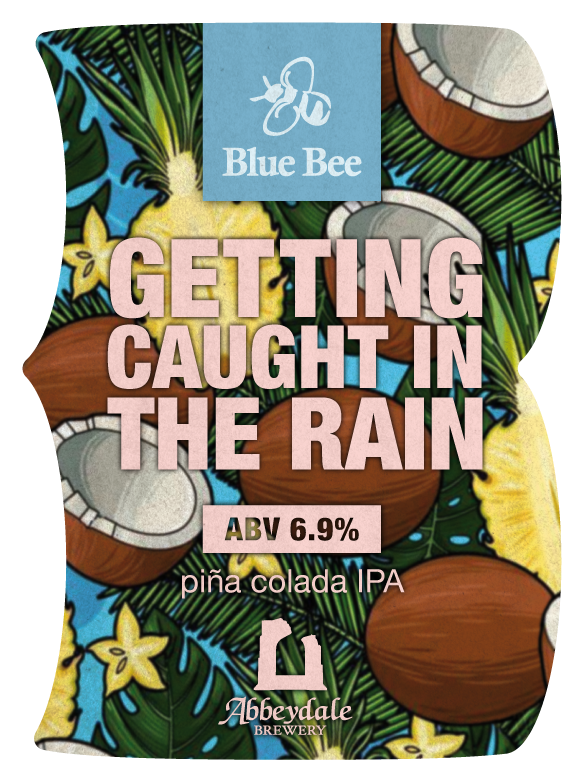 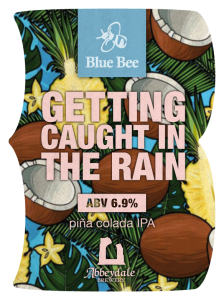 A piña colada IPA brewed with lactose and oats to give a sweet creamy body hopped with Sorachi and Citra along with additions of coconut and pineapple to give a truly tropical taste. 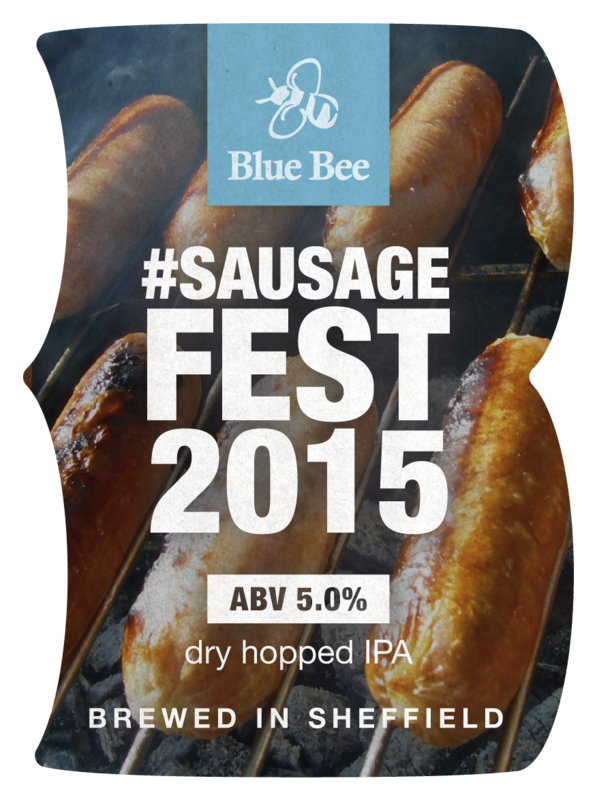 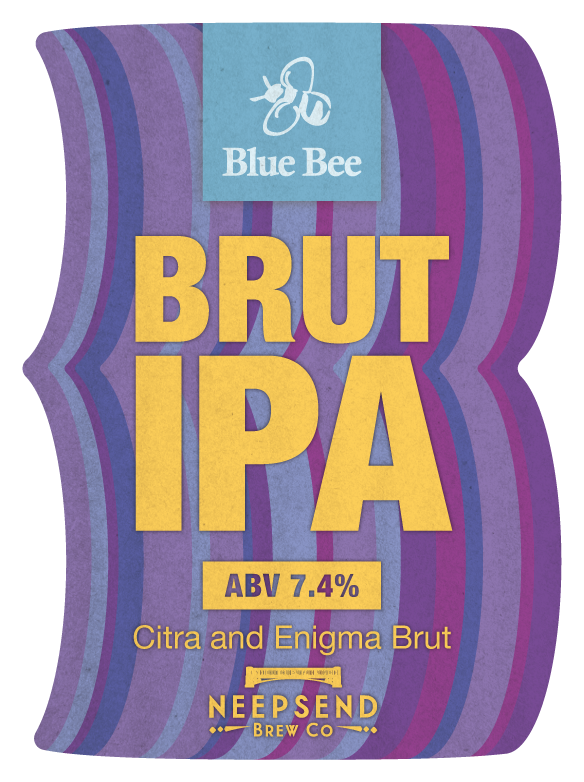 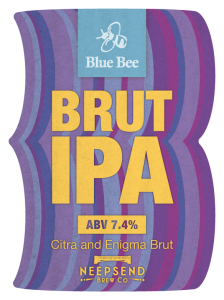 Single hopped IPA brewed using US Citra which impart their mango and tropical fruit flavours. Hoppy IPA combining Motueka, Rakau, NZ Cascade and Pacific Jade all from New Zealand to give citrus and pine like hop notes. 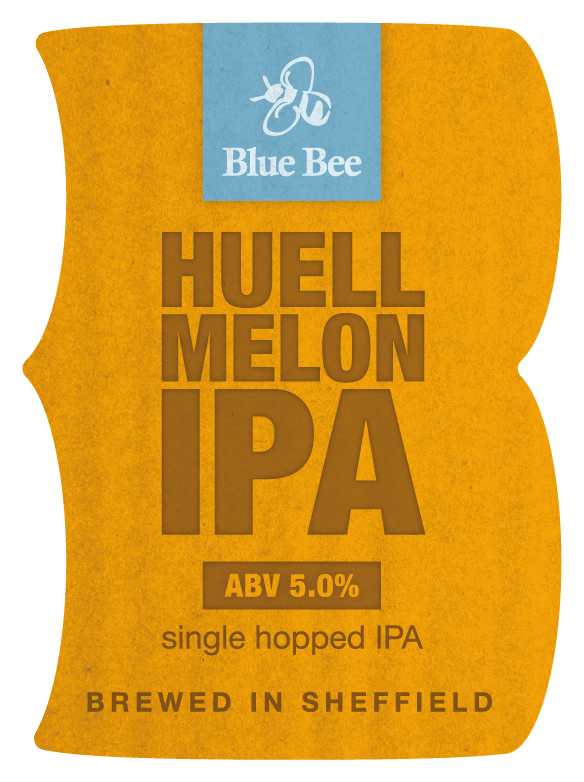 Single hopped IPA brewed using German Huell Melon which impart their melon and apricot hop flavours. 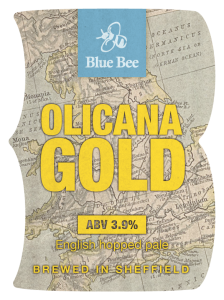 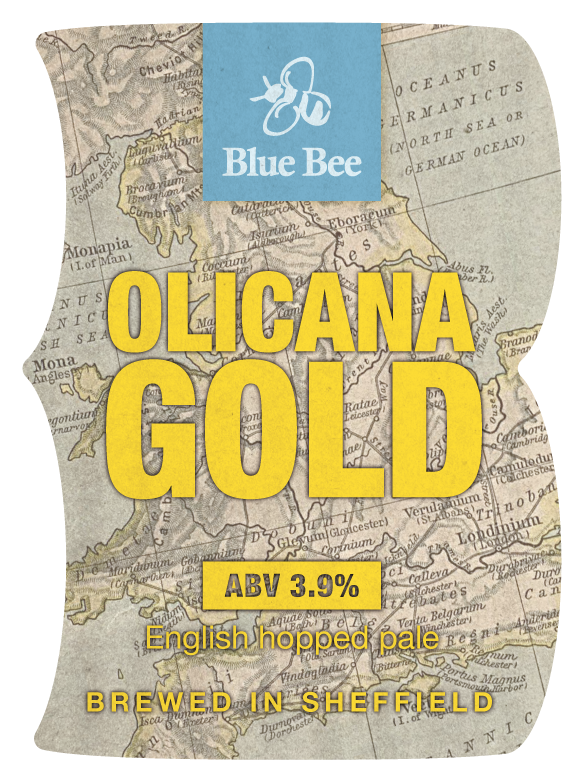 Refreshing English pale ale brewed with Olicana hops which give initial tropical fruit flavours leading to a crisp finish. 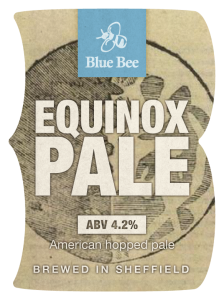 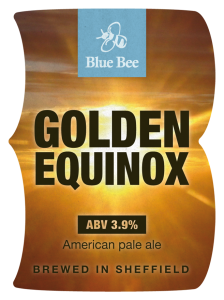 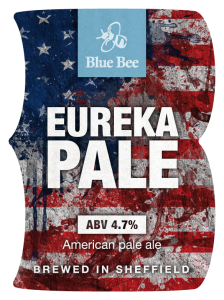 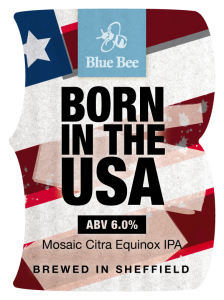 American pale ale brewed with Equinox hops which give big citrus and tropical fruit flavours along with pine like notes. 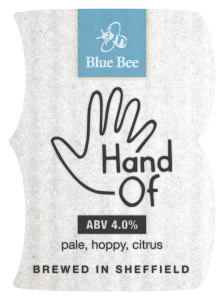 Pale refreshing session ale combining American Amarillo and Australian Ella hops to give citrus and peach fruit flavours leading to a dry cedar wood finish. 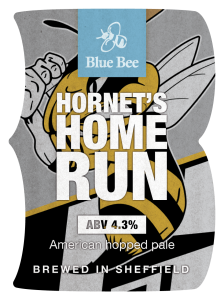 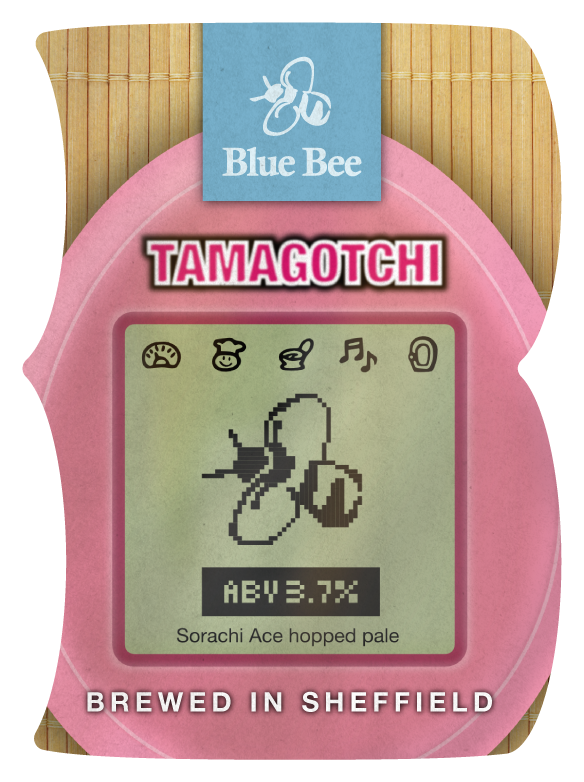 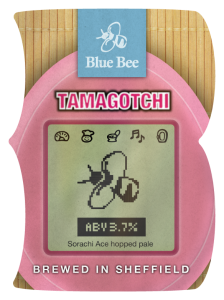 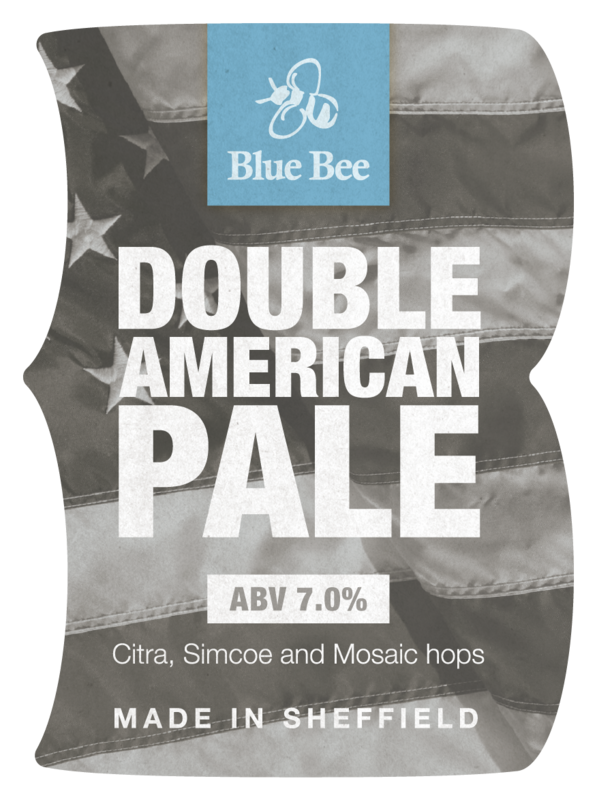 American pale ale brewed using very distinctive Sorachi Ace hops which impart their unique smooth lime and coconut flavours which lead to a bitter finish. Single hopped IPA with Australian Ella which impart their Peach and cedar hop characteristics. 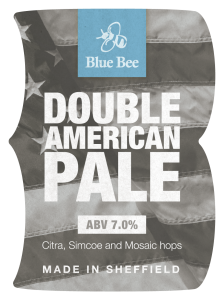 American pale ale packed with delicious mosaic hops to give bags of tropical fruit hop flavours leading to a dry finish. New world red beer with a dry malt body and big citrus hop flavours from US Comet hops. Single hopped IPA using american Chinook hops which impart citrus and pine hop flavours. 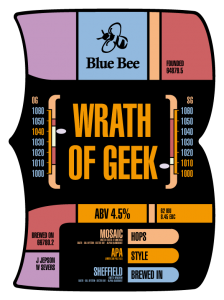 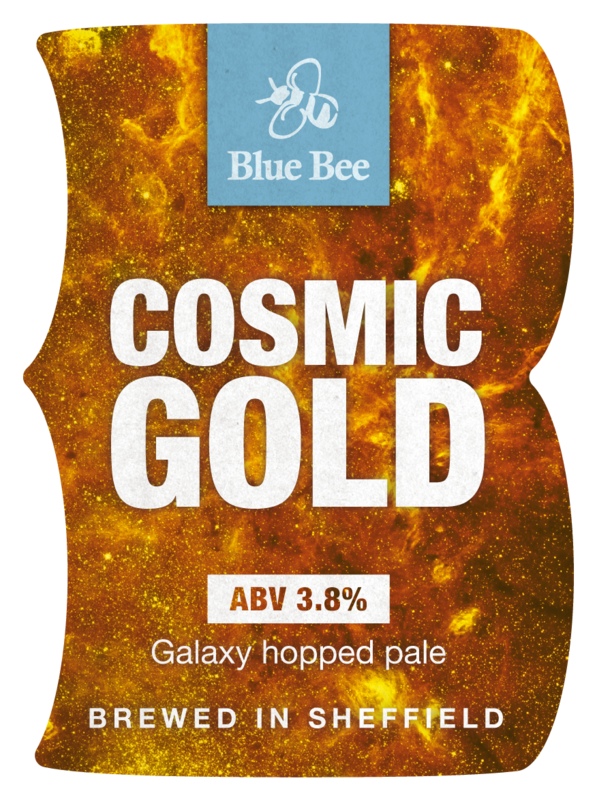 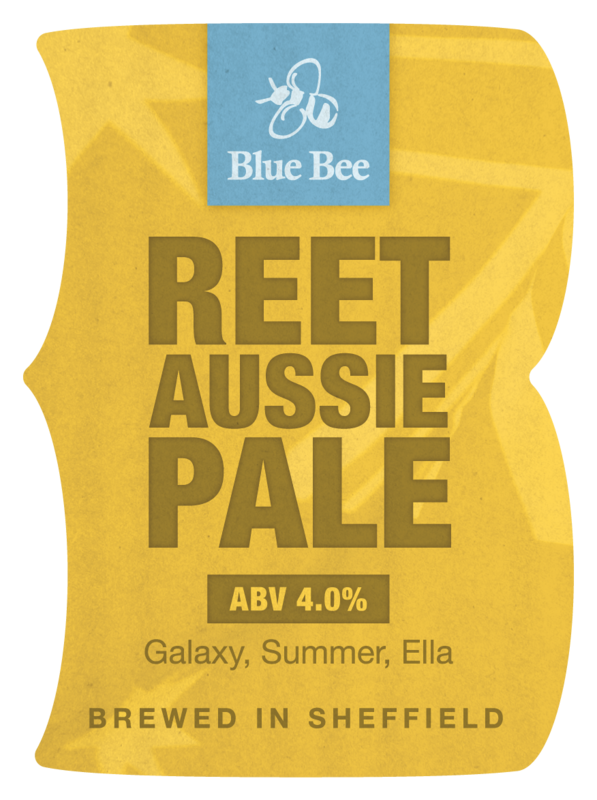 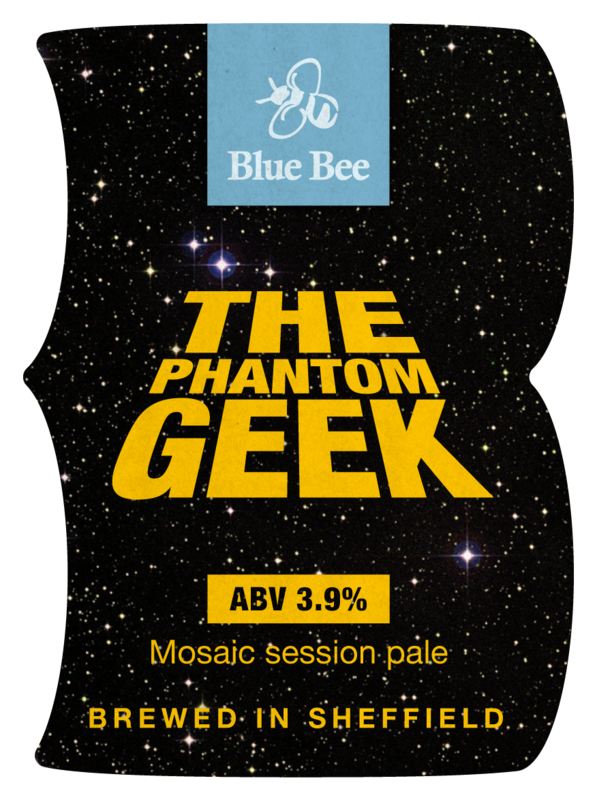 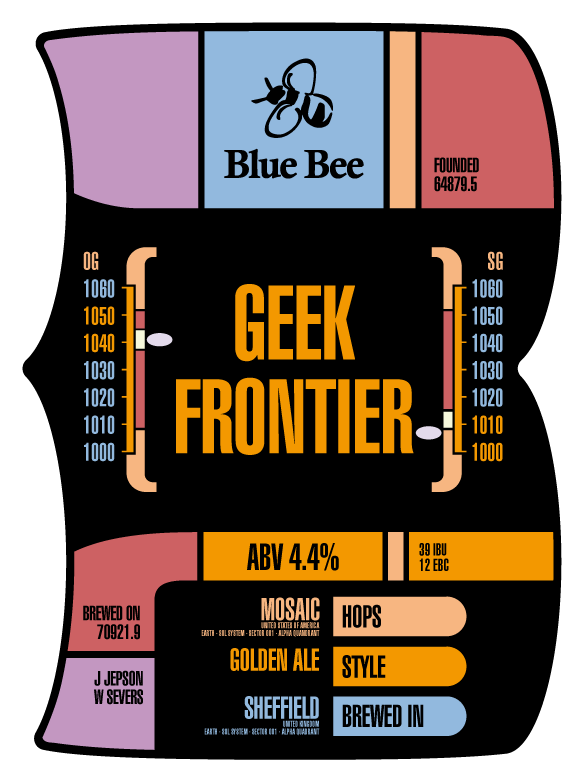 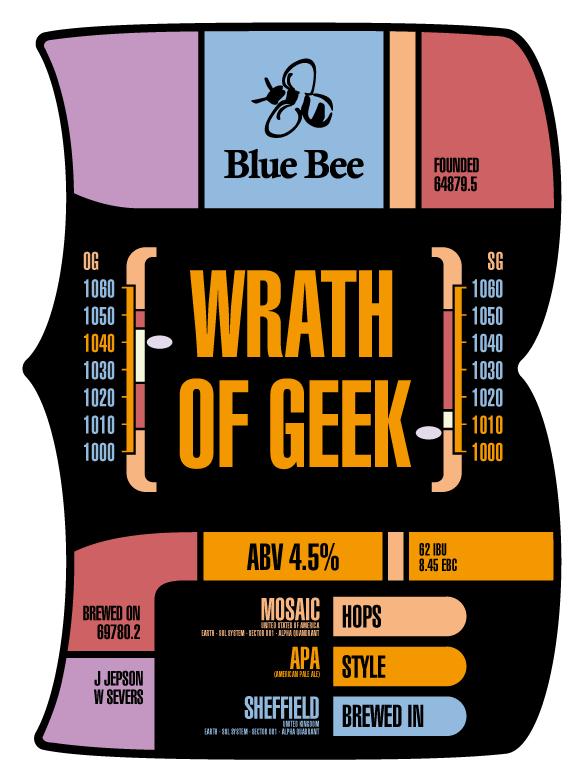 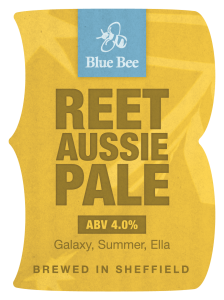 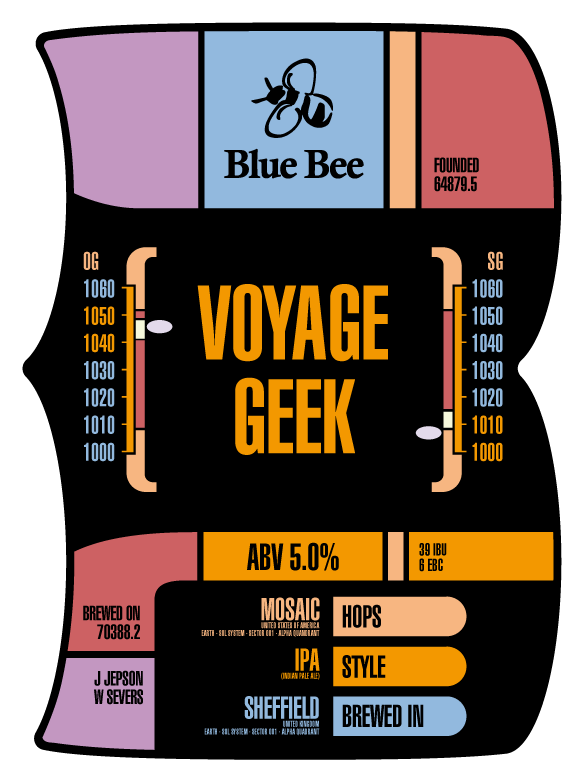 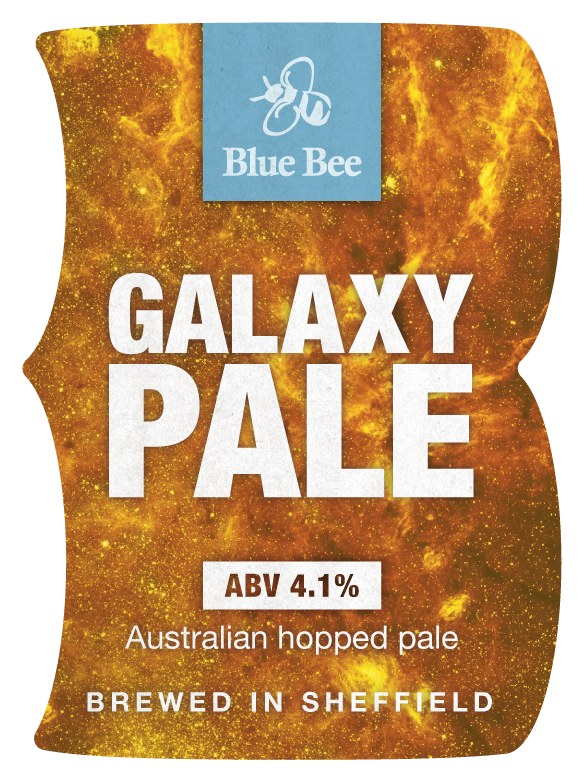 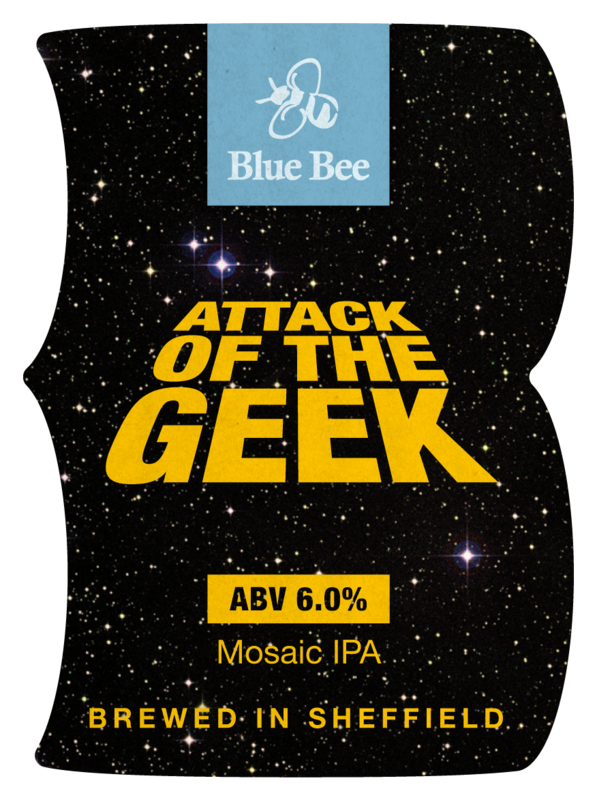 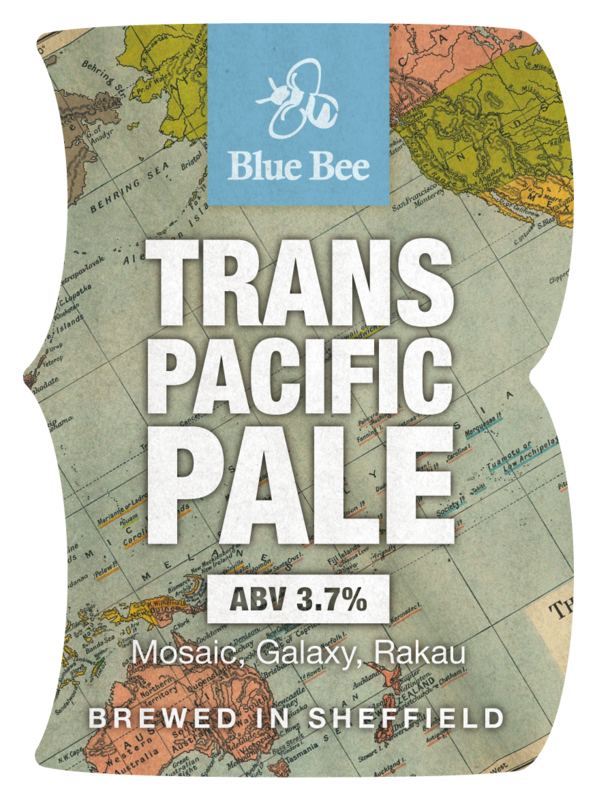 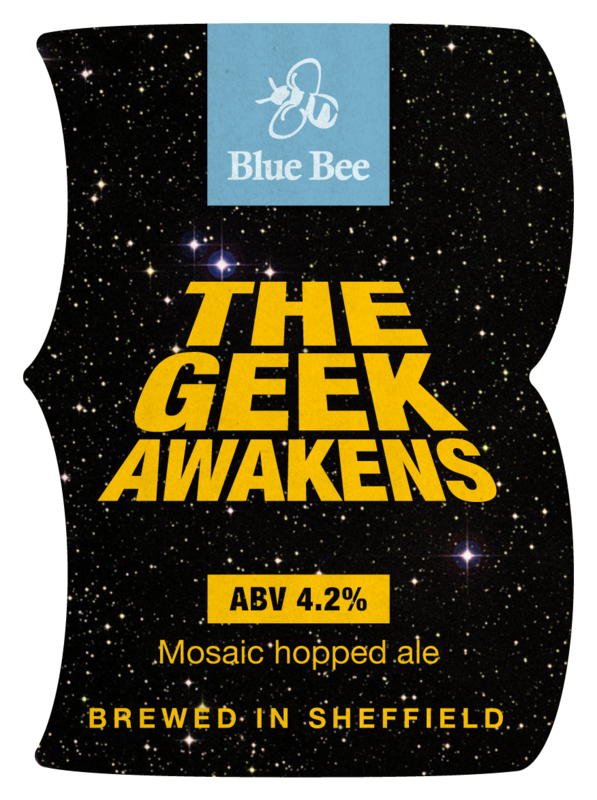 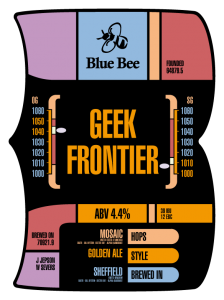 Pale ale hopped with Austalian Galaxy which impart passion fruit and peach flavours. Refreshing session pale ale hopped with Brewers Gold to give fruity and citrus flavours. 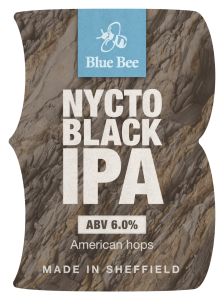 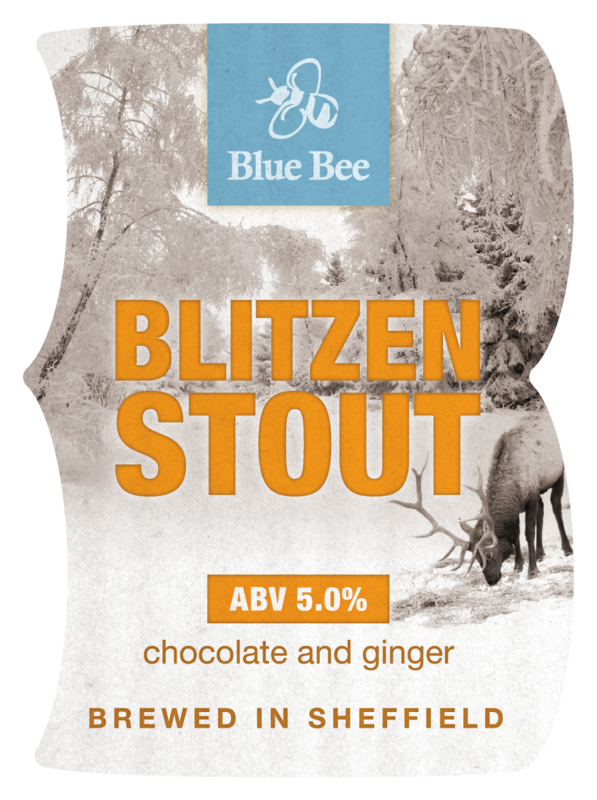 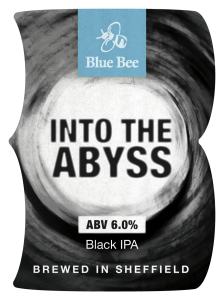 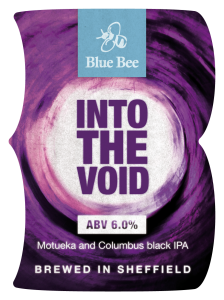 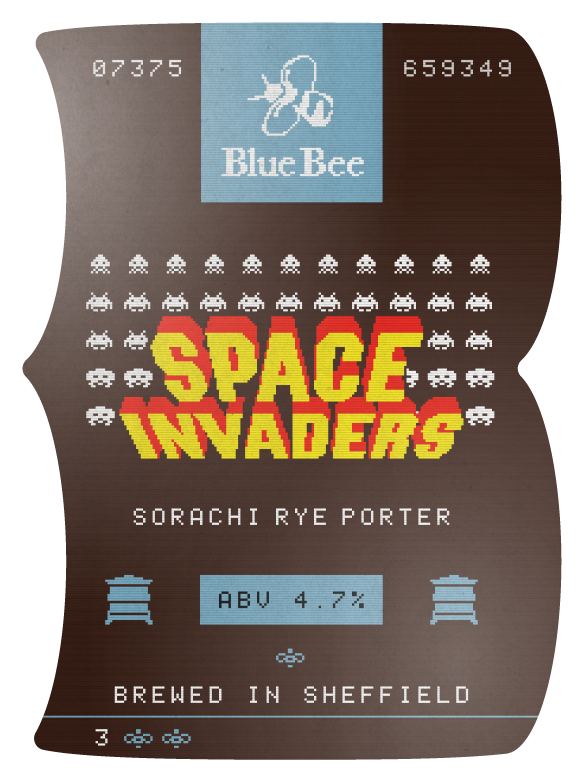 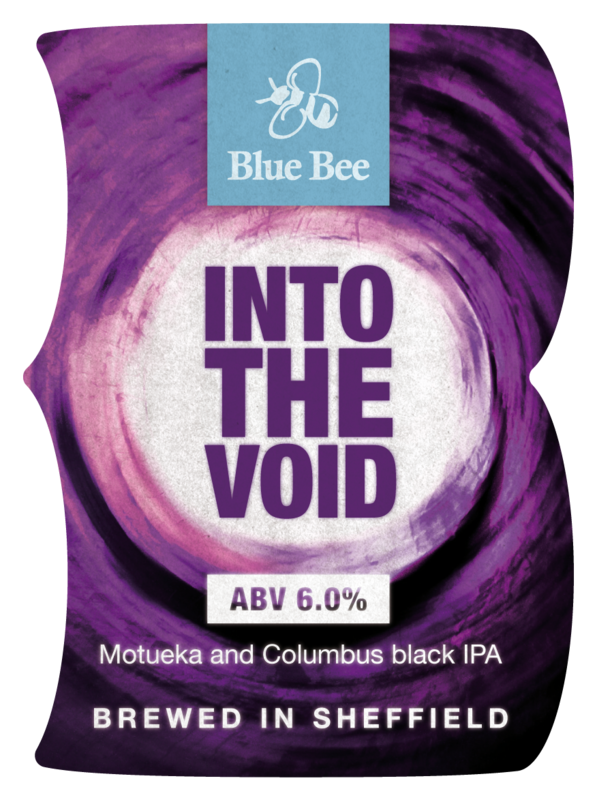 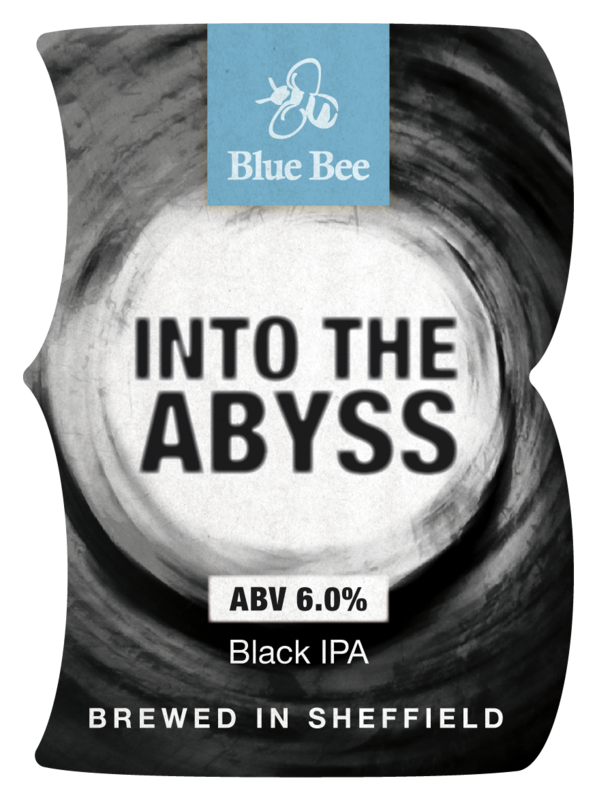 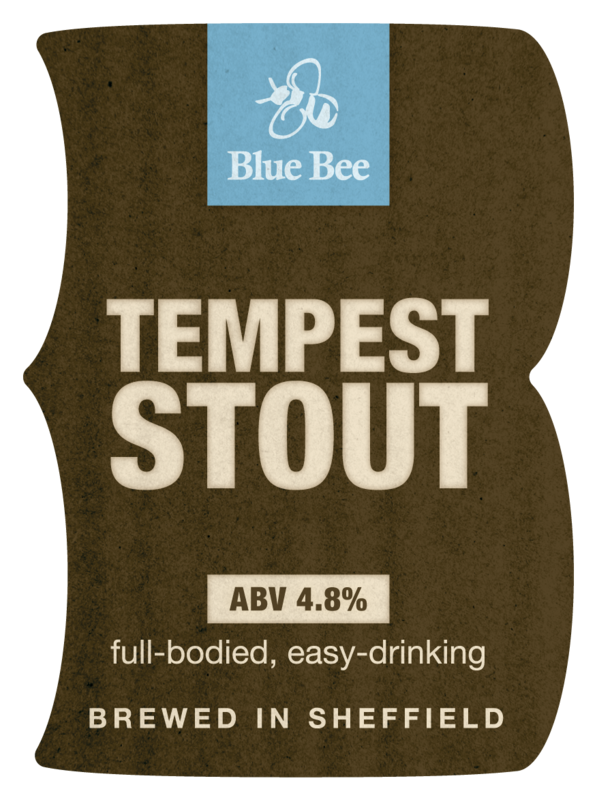 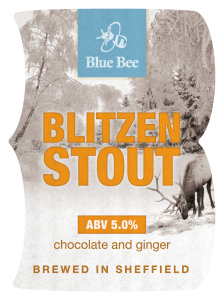 Black IPA using Columbus and Motueka hops which give citrus fruit flavours backed up by a good malt body. 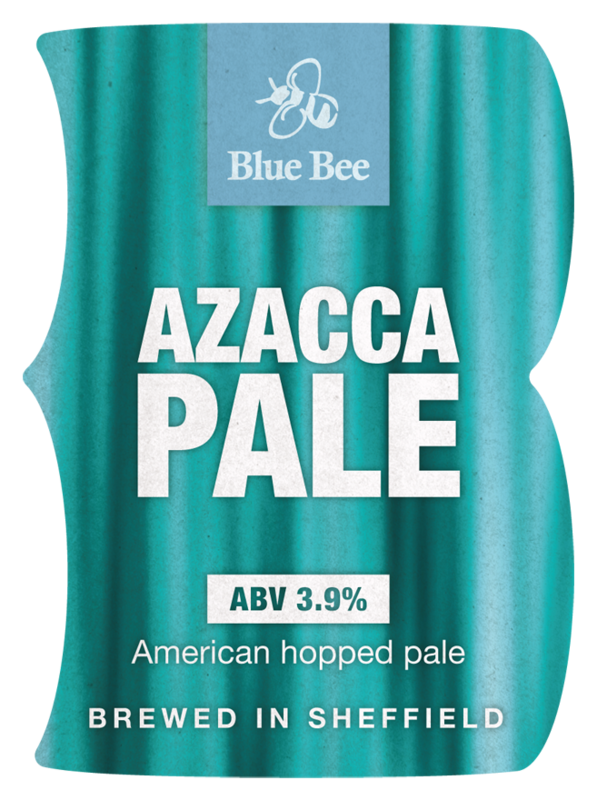 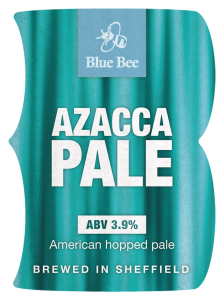 American pale ale using the relatively new Azacca hop to give citrus fruit and tropical flavours. Pale and hoppy combing Columbus, Azzacca, Amarillo, citra and Comet hops. Pale and hoppy using Chinook hops to give citrus flavours. 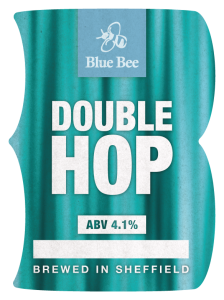 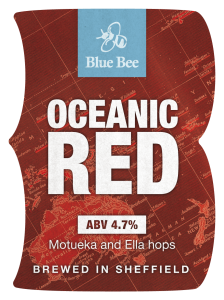 Red hoppy beer with a combination of Ella and Motueka hops giving citrus and pine hop flavours backed up with a rich complex malt body. Single hopped IPA with American Columbus which impart citrus and sherbet flavours leading to a bitter finish. 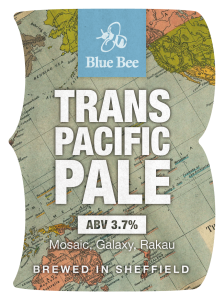 Session pale ale hopped with Mosaic, Galaxy and Rakau hops to give a big tropical and citrus fruit flavour and a prolonged dry finish. Single hopped IPA with New Zealand Rakau which impart tropical fruit and pine characteristics. 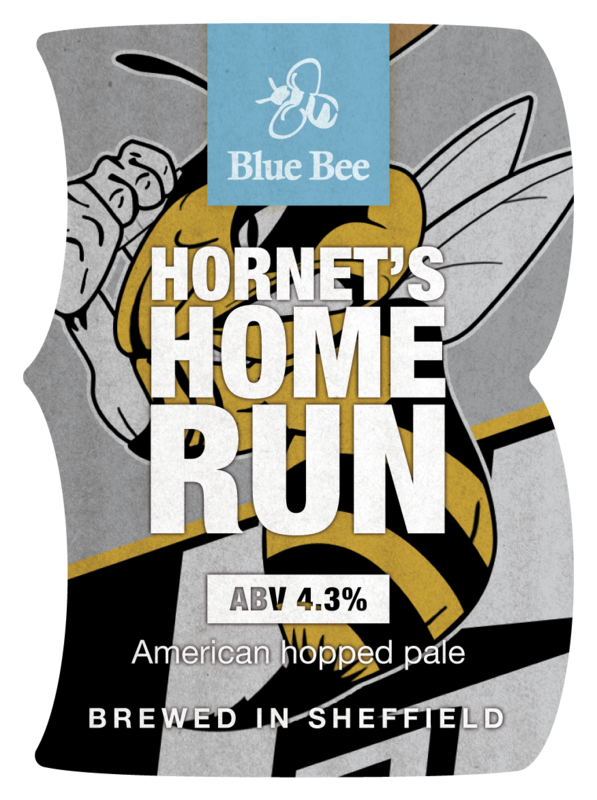 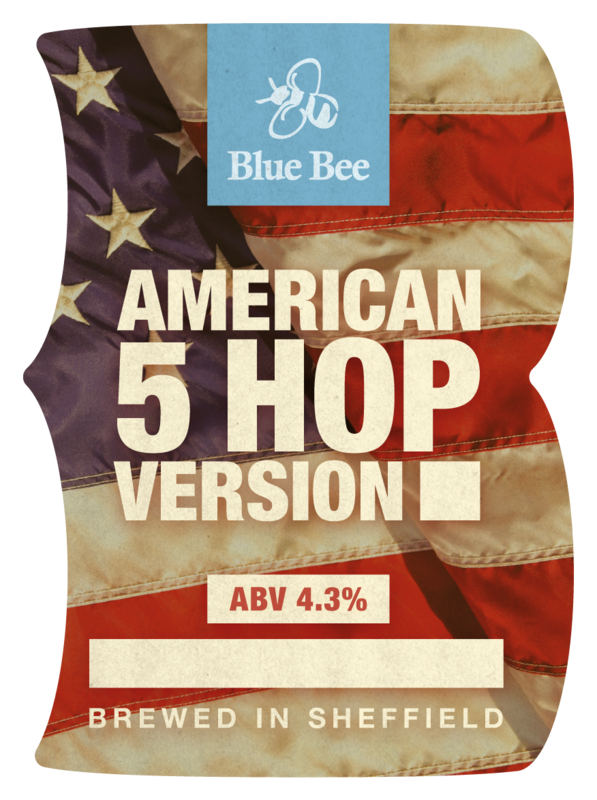 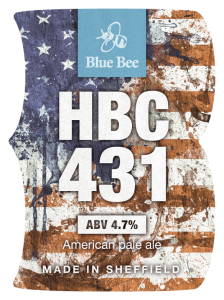 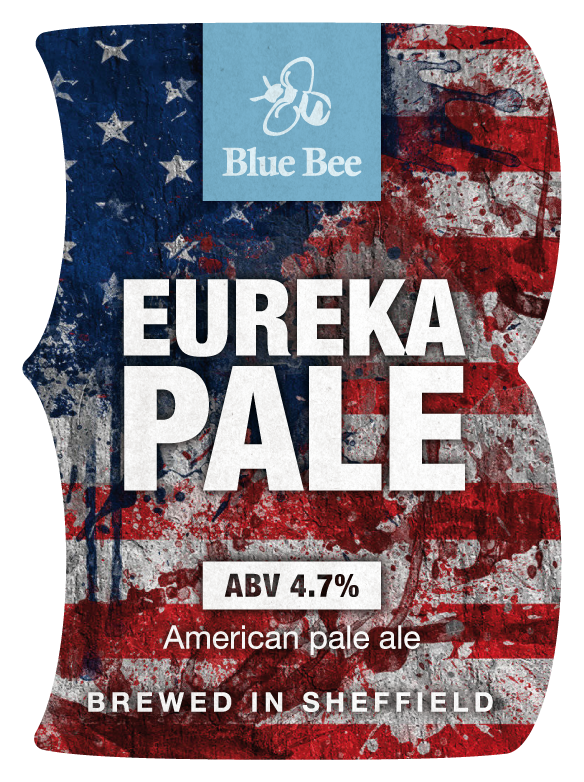 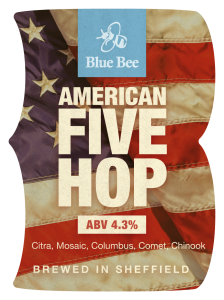 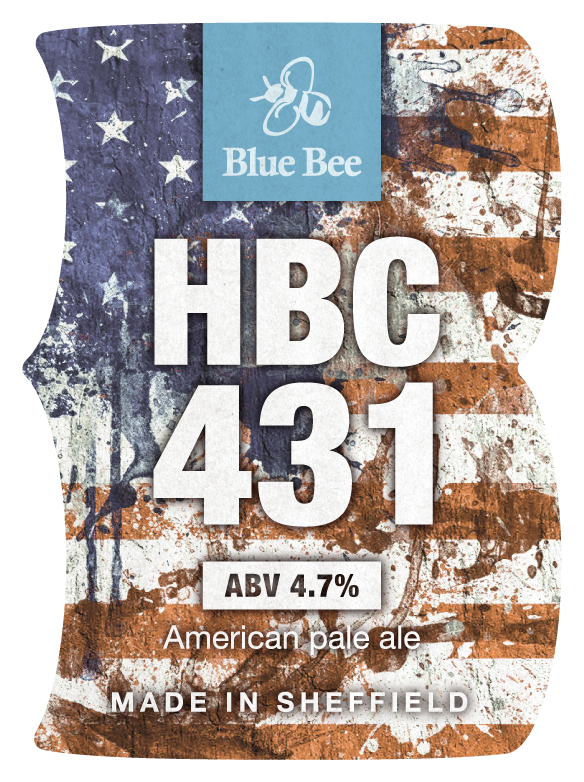 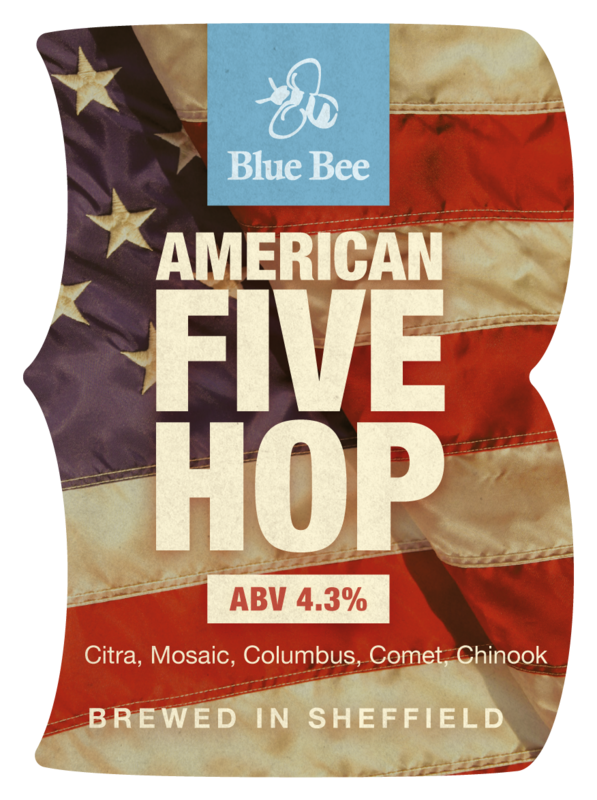 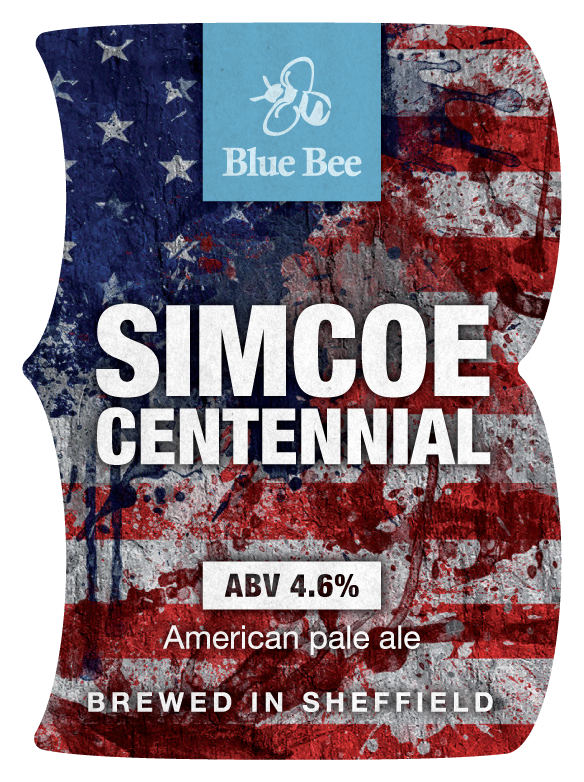 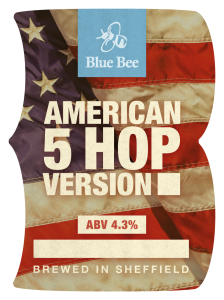 American pale ale showcasing the superb Mosaic hop which impart plenty of tropical and grapefruit flavours. 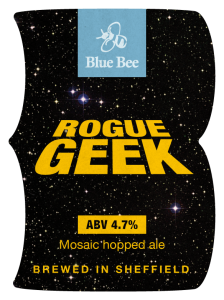 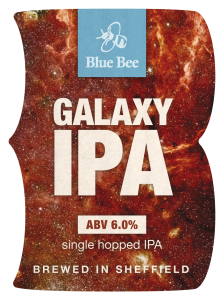 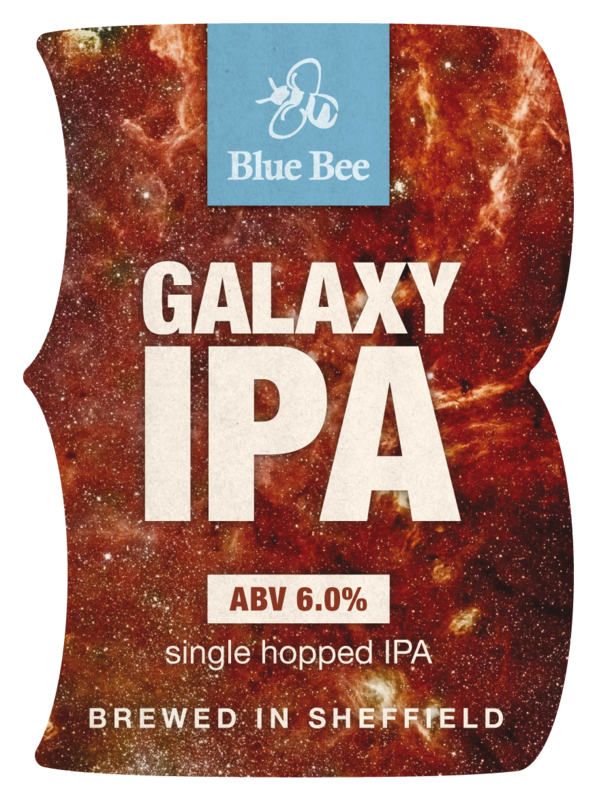 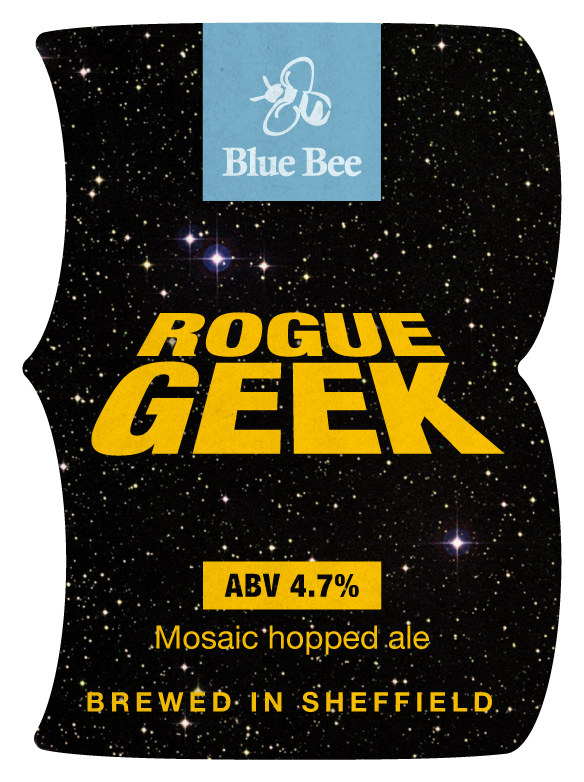 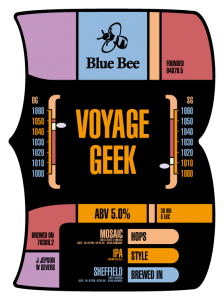 Single hopped IPA with Australian Galaxy which impart lychee and mango hop flavours. Single hopped IPA using American Jarrylo hops which give interest spicy, pear and banana flavours with a slight bubble gum aroma. 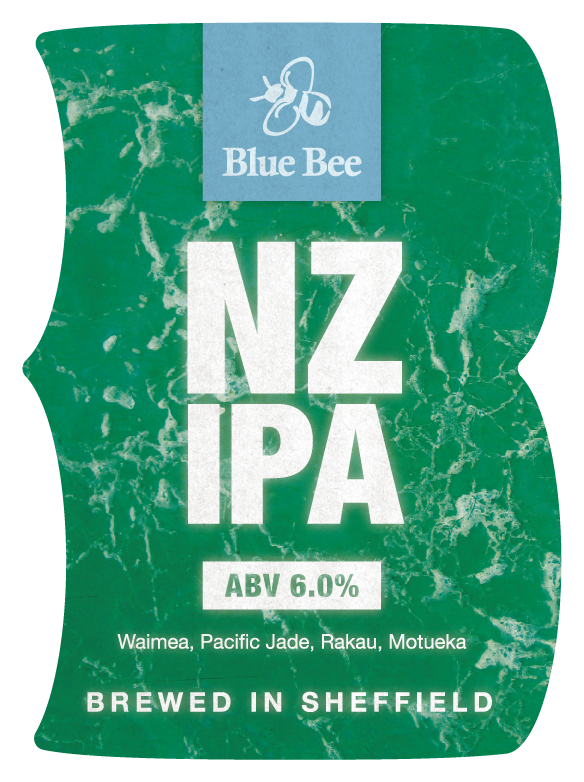 New Zealand hopped session pale with plenty of citrus flavours and a dry finish. 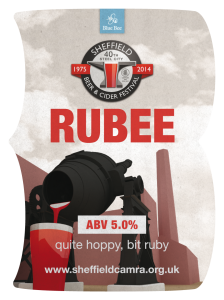 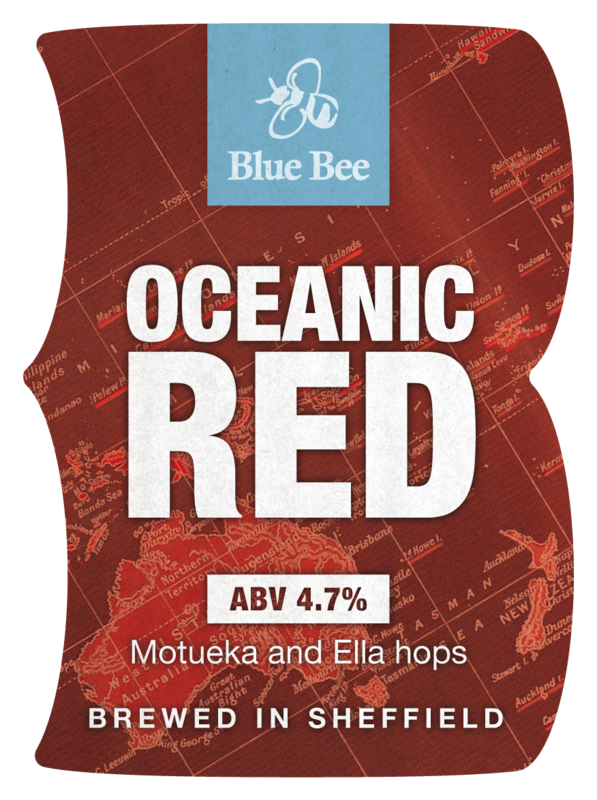 Mosaic hopped hoppy red ale with tropical fruit flavours and a good malt body. 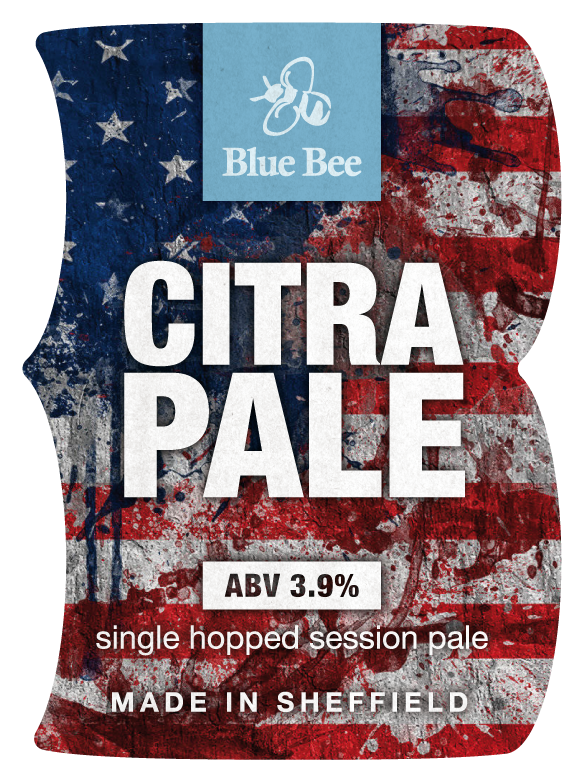 Session pale brewed with American centennial hops giving lemon and resinous notes leading to a bitter finish. Collaboration brew with North Riding Brewery packed with Citra, Moasic and Sorachi Ace hops giving big citrus and tropical fruit flavours. 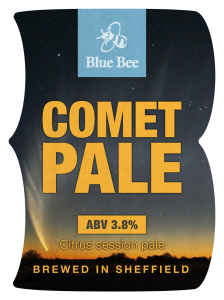 Session pale using mainly US Comet hops to give spicy grapefruit flavour. 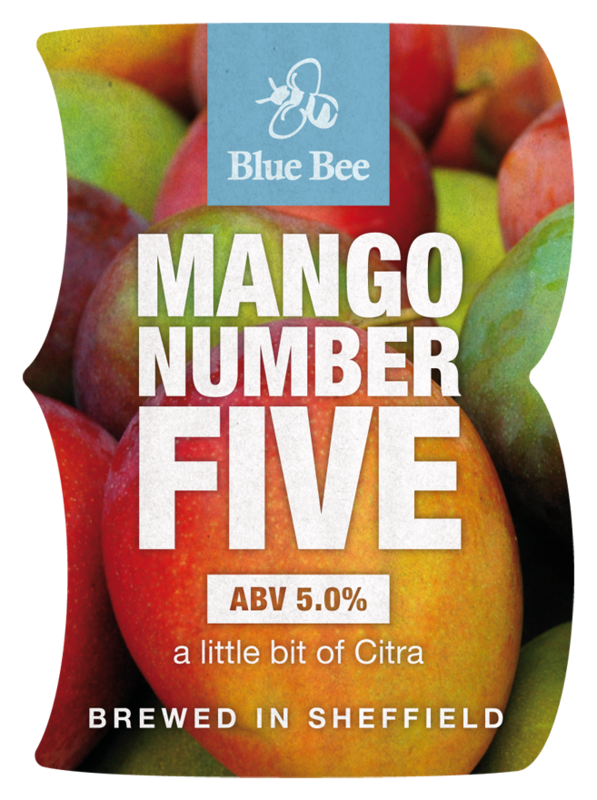 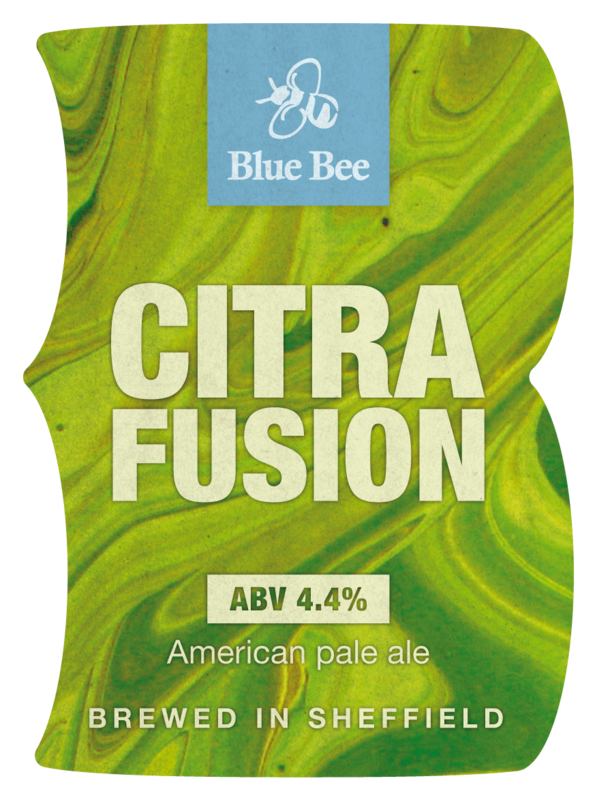 American pale ale packed with Citra hops to give big flavours of passion fruit and mangos. 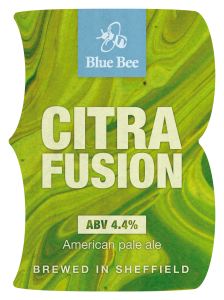 IPA brewed with four varieties of malt and full of american Mosaic hops which give loads of citrus fruit aromas and grapefruit and lychee flavours. 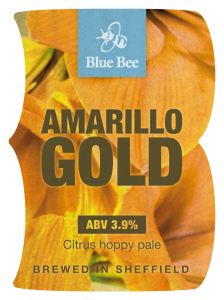 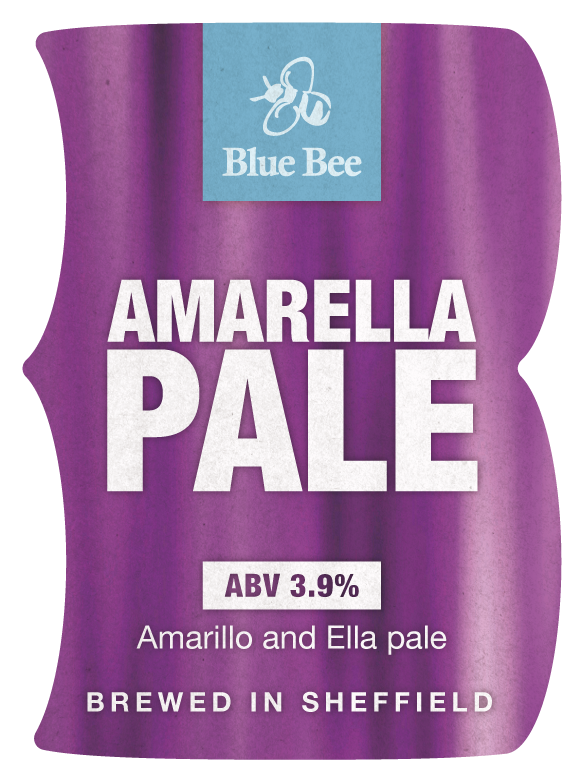 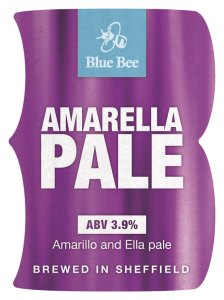 Amarillo hopped refreshing summer pale ale with citrus, orange and floral flavours. 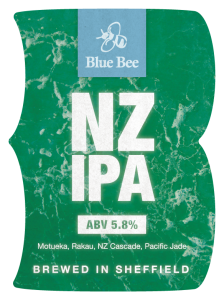 Single hopped IPA using New Zealand Motueka hops to impart floral , lemon and lime flavours leading to a bitter hop finish. 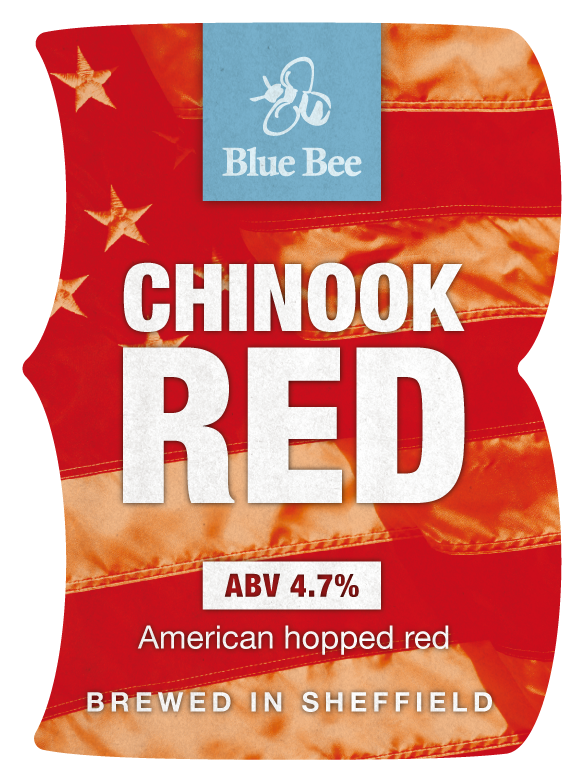 American hopped red rye IPA hopped with Chinook, Columbus and Mosaic with a malty body and fruity hop aroma. 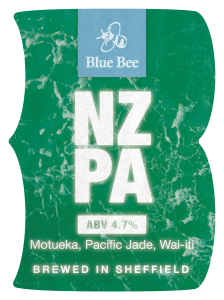 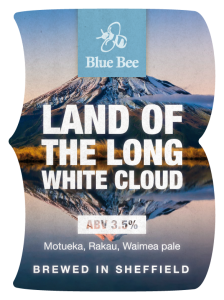 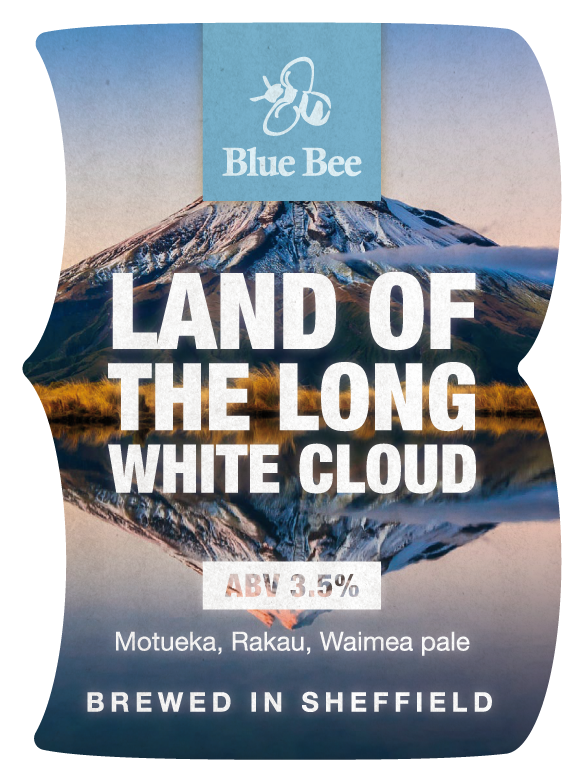 New Zealand hopped pale using Motueka, Pacific Jade and Wai-iti giving citrus hop flavours. 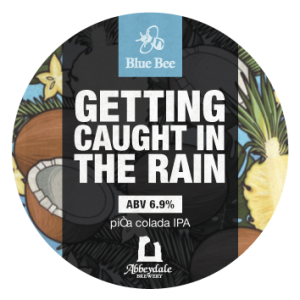 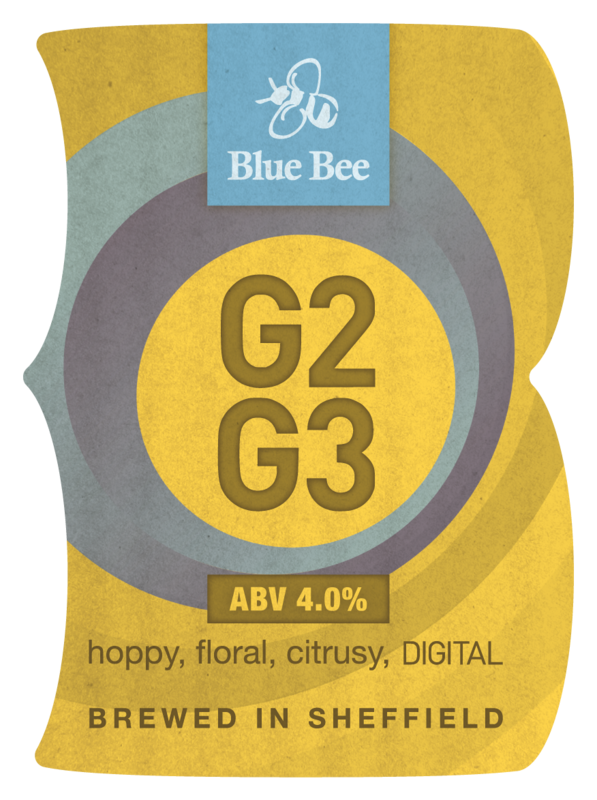 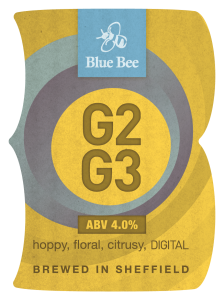 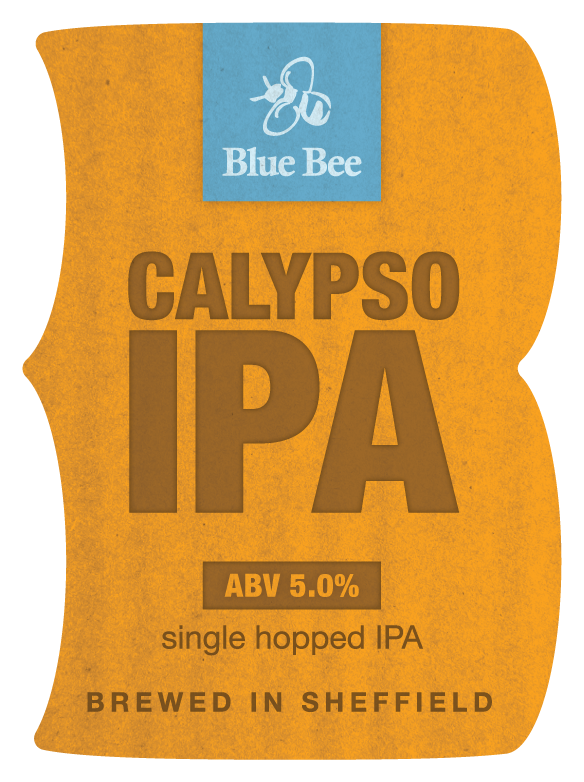 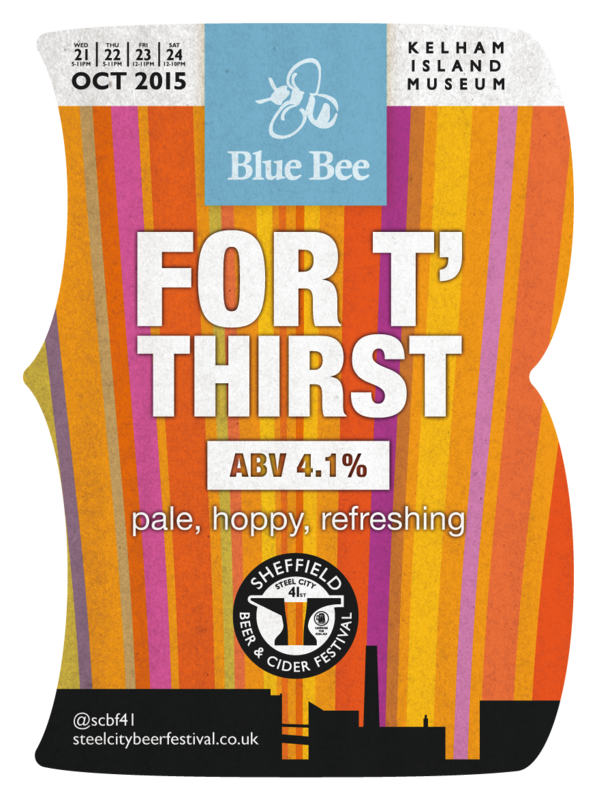 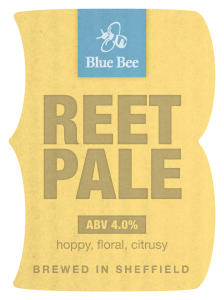 Pale refreshing summer beer packed with US Mosaic hops giving loads of tropical fruit flavours and aromas. 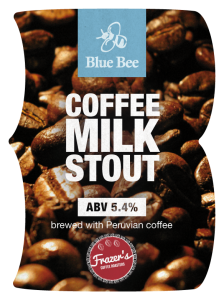 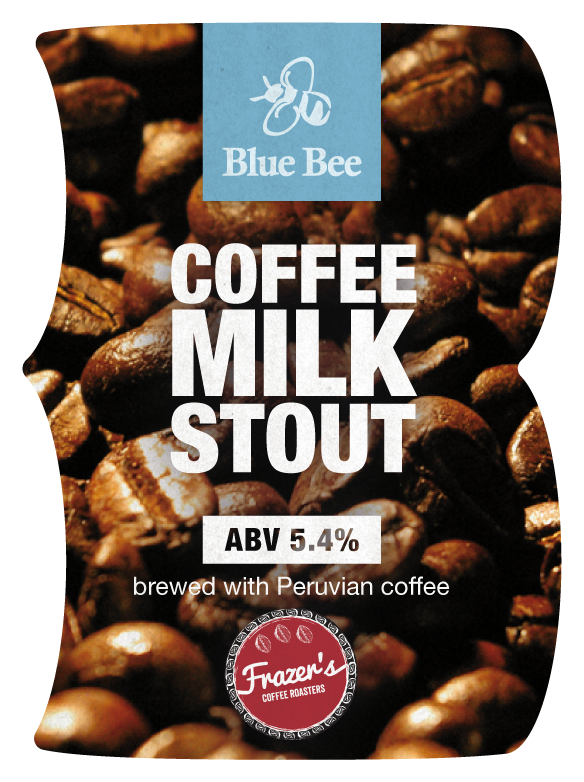 Dark, rich and smooth stout brewed using cold brewed Peruvian coffee, roasted and ground by Frazer's Coffee Roasters of Sheffield also with 6 different malts including oats and additions of lactose this stout has a bitter coffee kick leading to a smooth, silky finish. Single hopped IPA brewed with New Zealand Motueka hops which impart lime, citrus and pine like flavours. 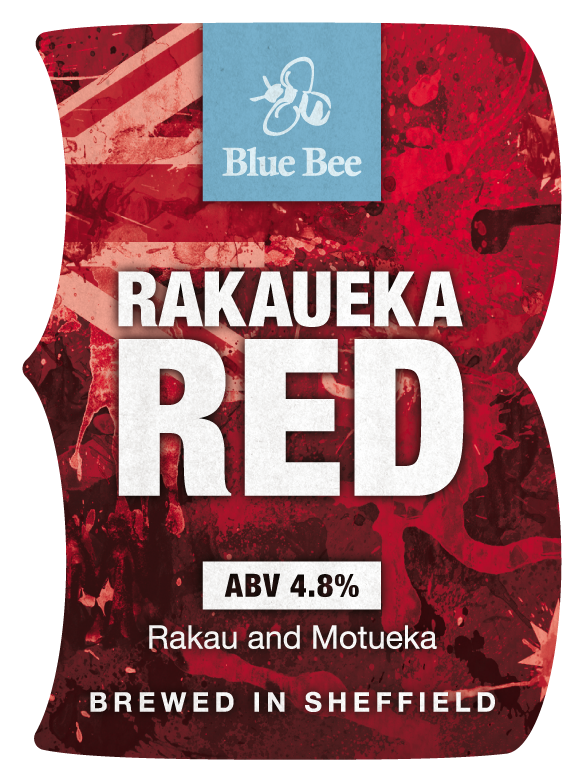 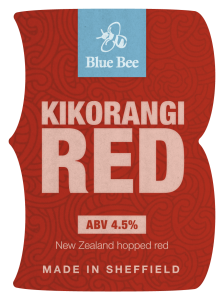 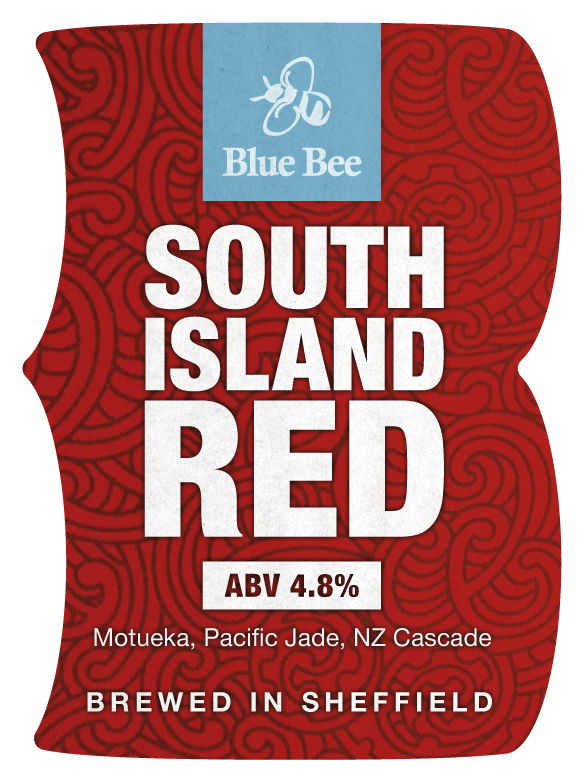 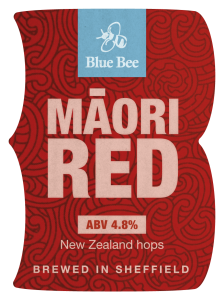 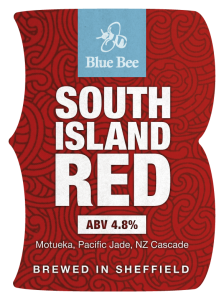 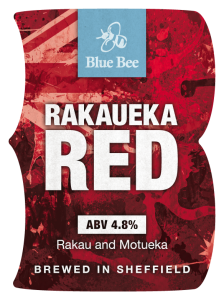 New Zealand hopped red ale with a rich malty body and a hoppy finish from a combination of Motueka, Pacific Jade and NZ Cascade. 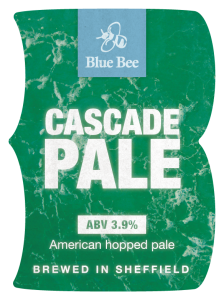 Single hopped session pale using american Cascade which imparts its floral and light citrus notes leading to a dry crisp finish. 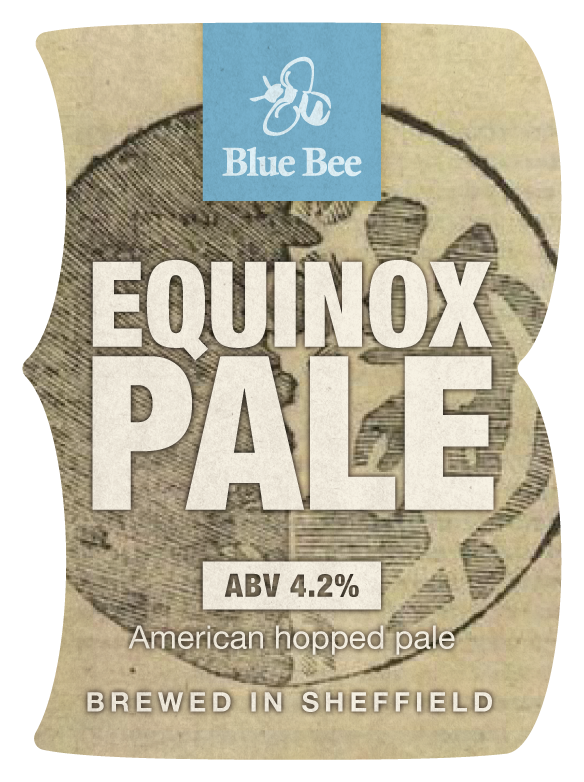 Single hoped pale ale brewed using the American hop formerly known as Equinox. 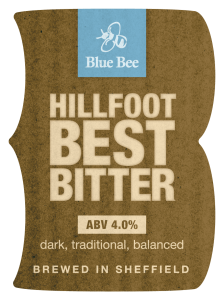 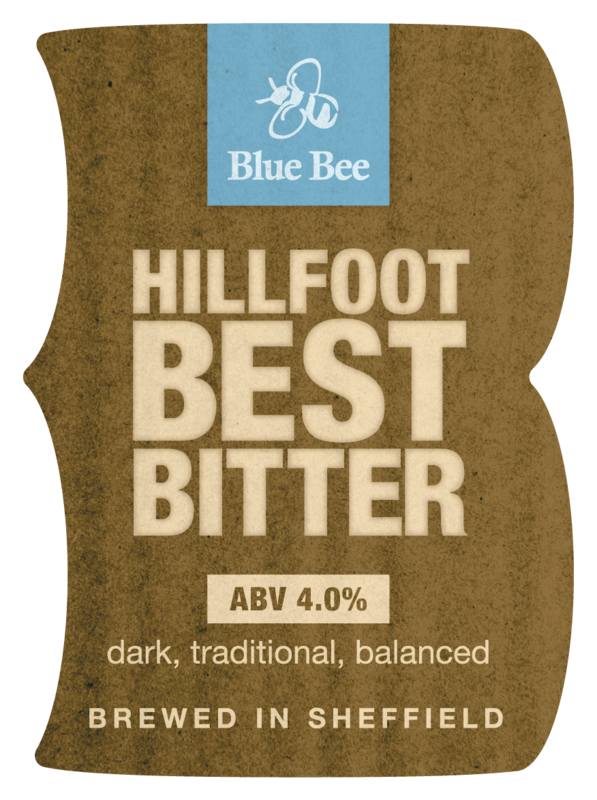 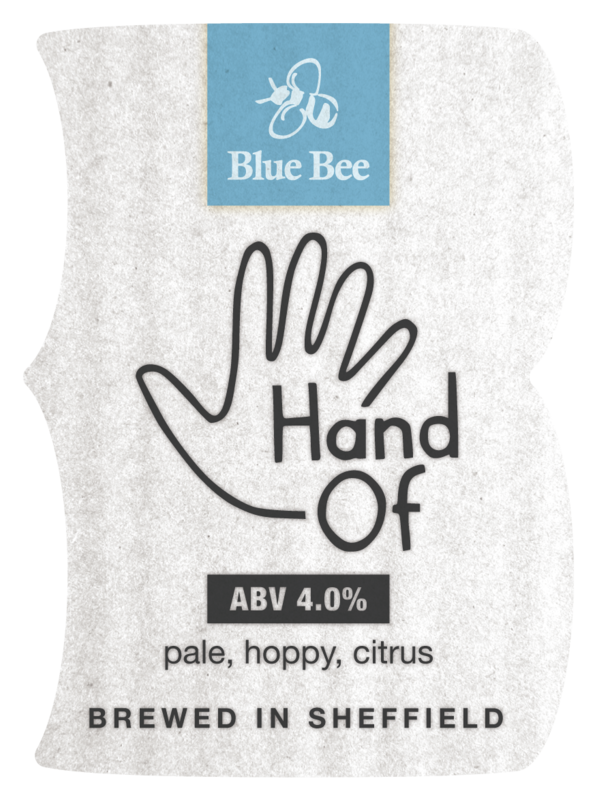 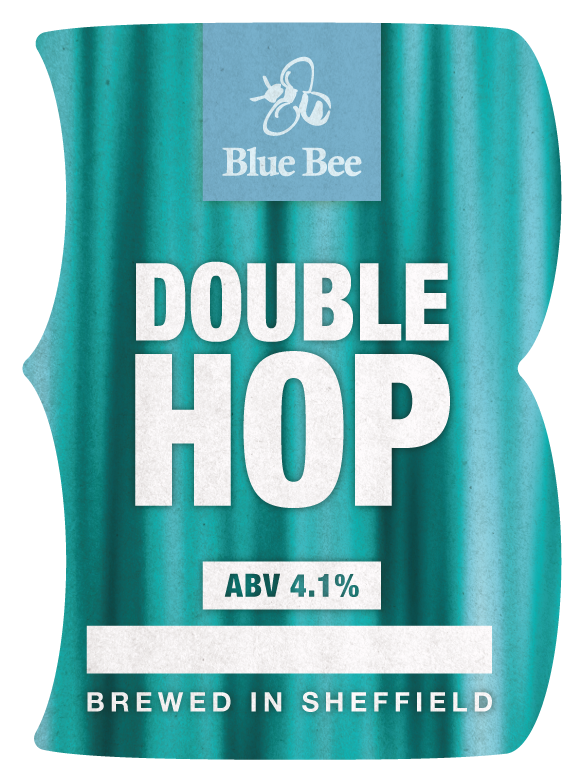 This hop imparts big citrus aromas and bags of tropical fruit flavours. 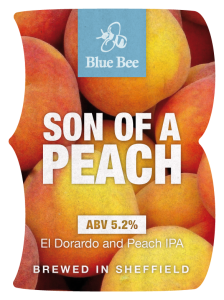 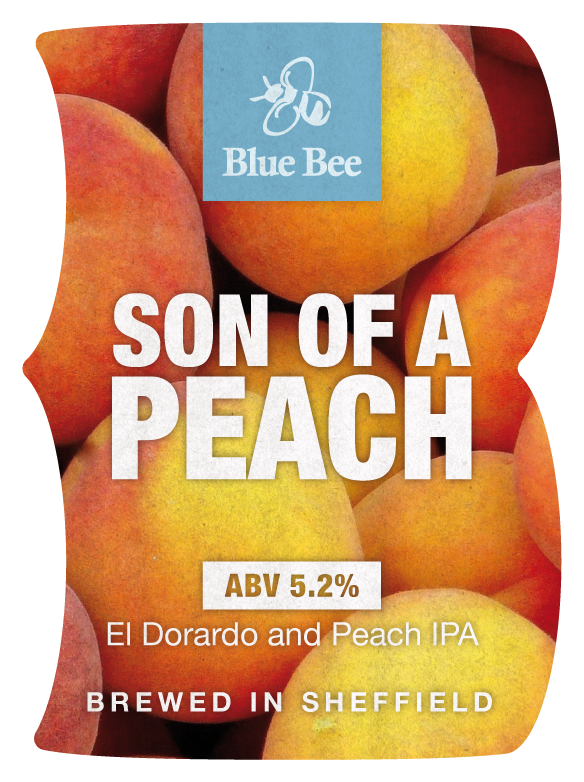 Golden IPA brewed using El Dorardo hops then with further additions of El Dorardo and Citra dry hops as well as 15 kg of peaches to give a predominantly fruity peach flavour. 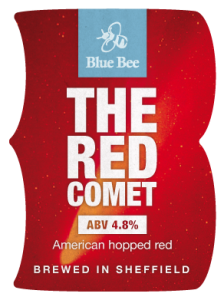 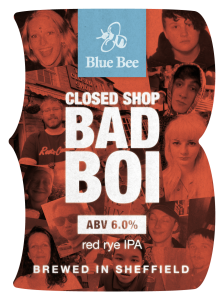 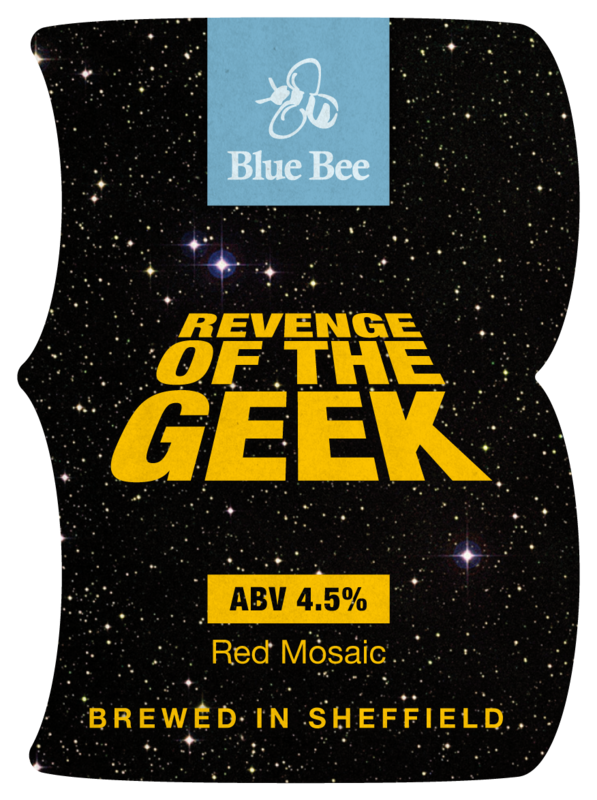 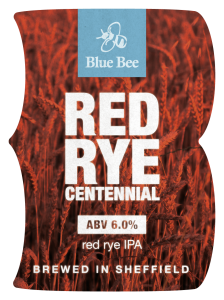 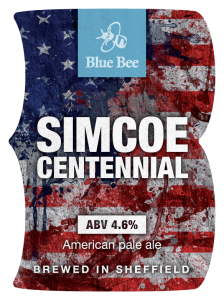 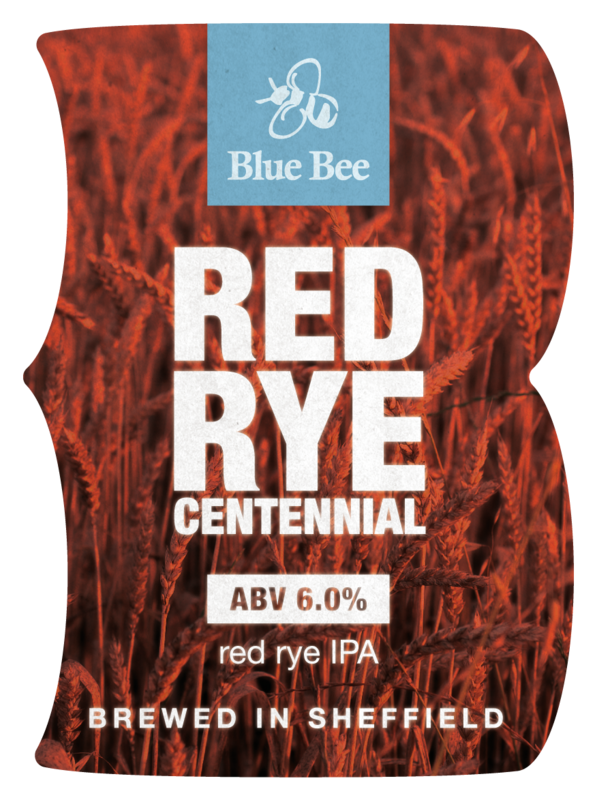 American hopped red ale brewed using US Azacca hops which impart grapefruit hop flavours backed up with a biscuity malt body. Single hopped IPA brewed using New Zealand Nelson Sauvin hops which impart big grapefruit hop flavours.